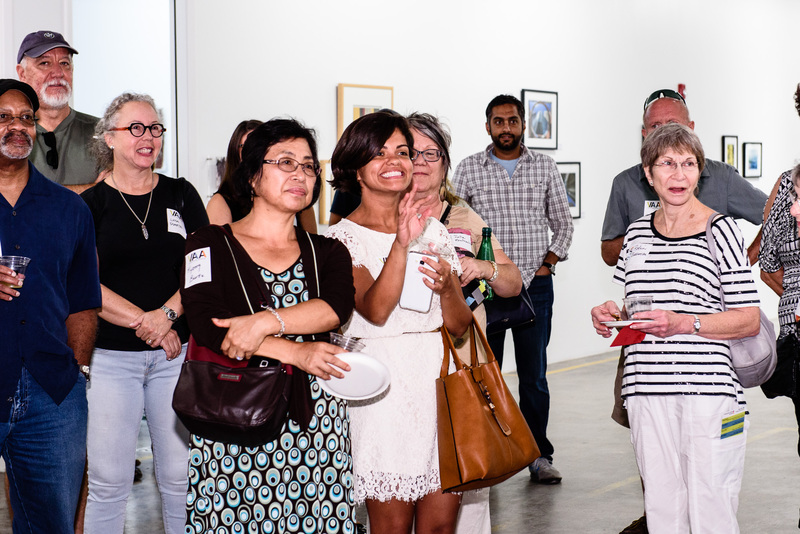 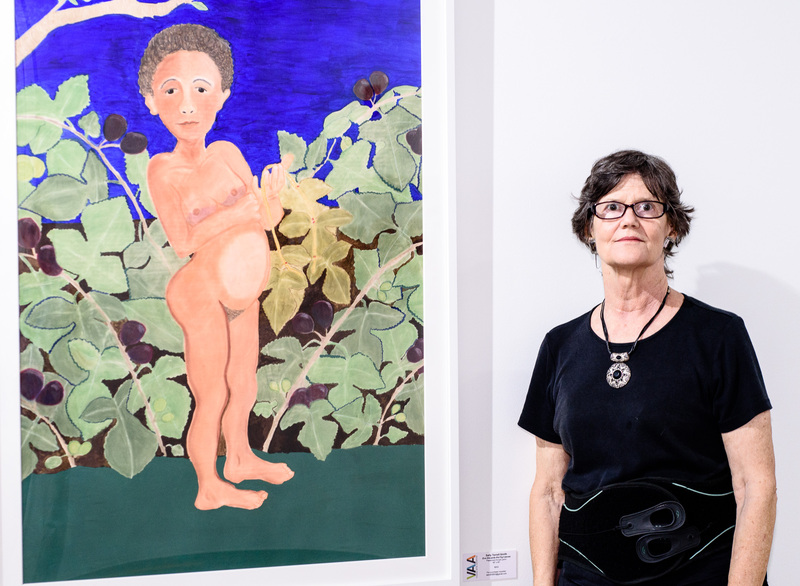 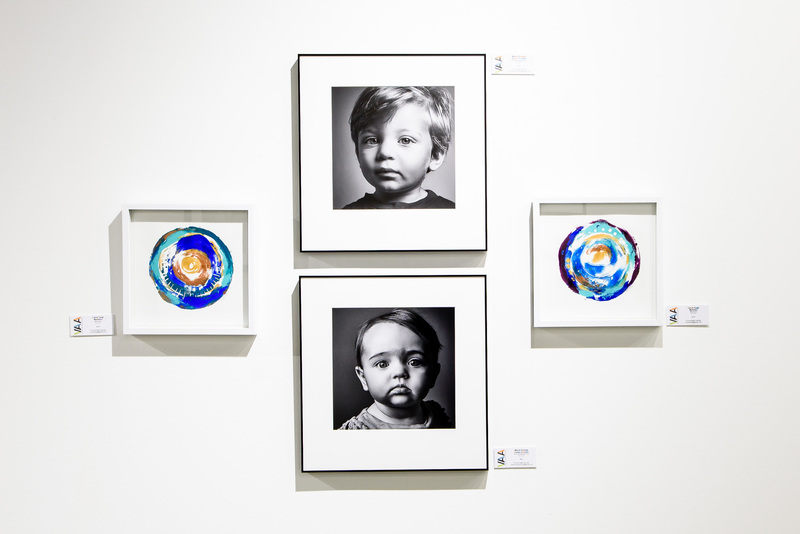 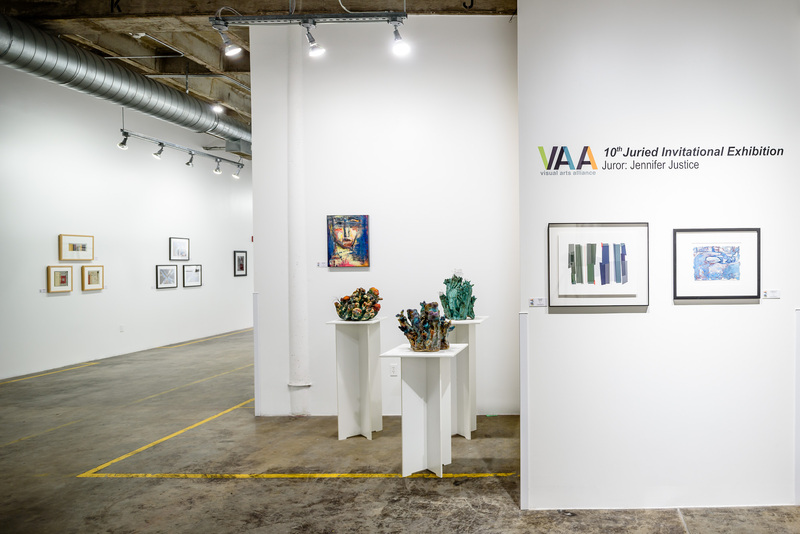 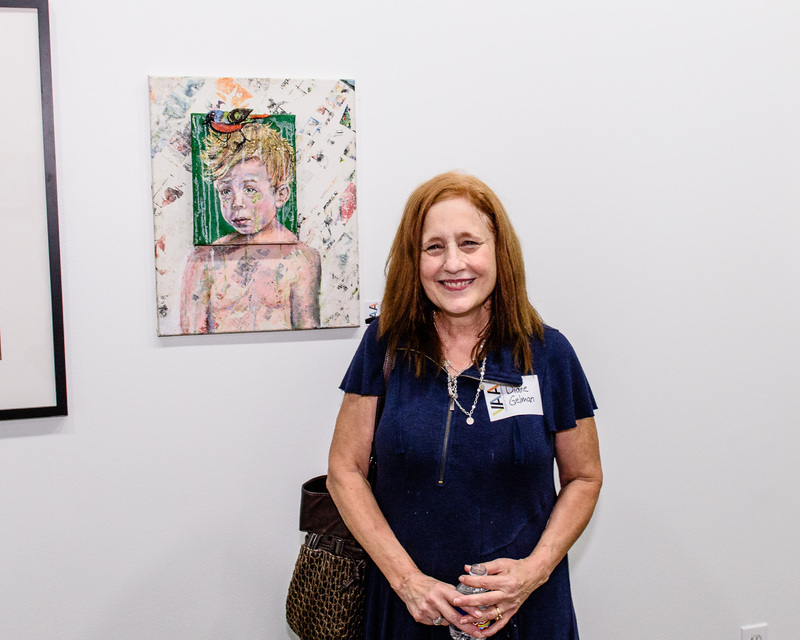 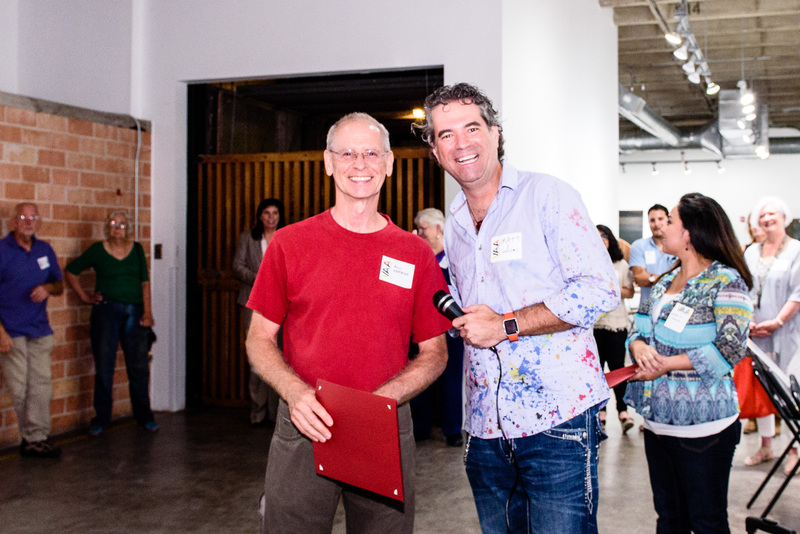 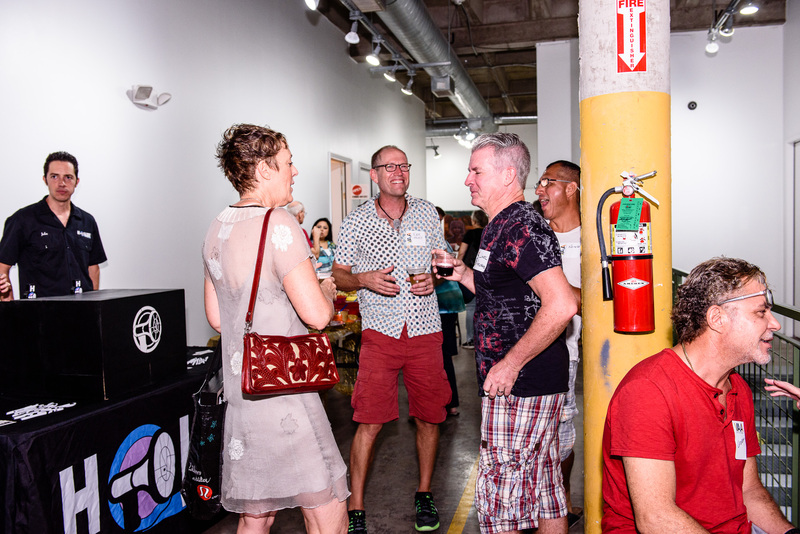 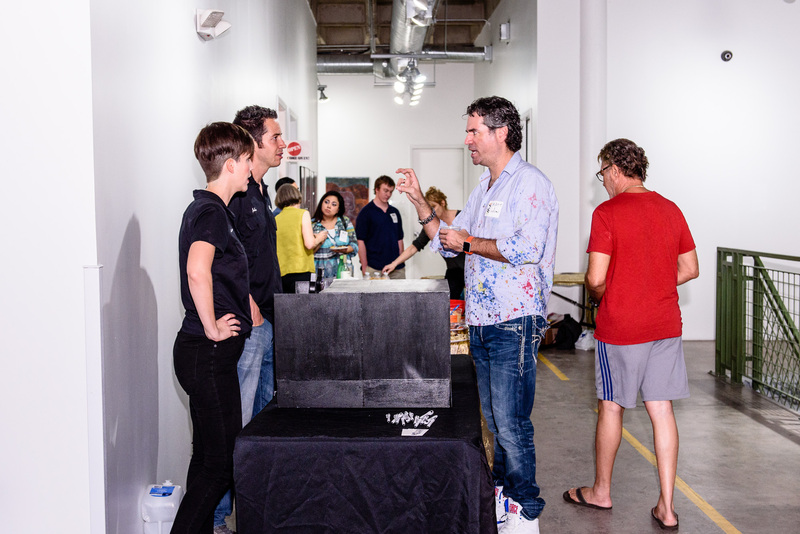 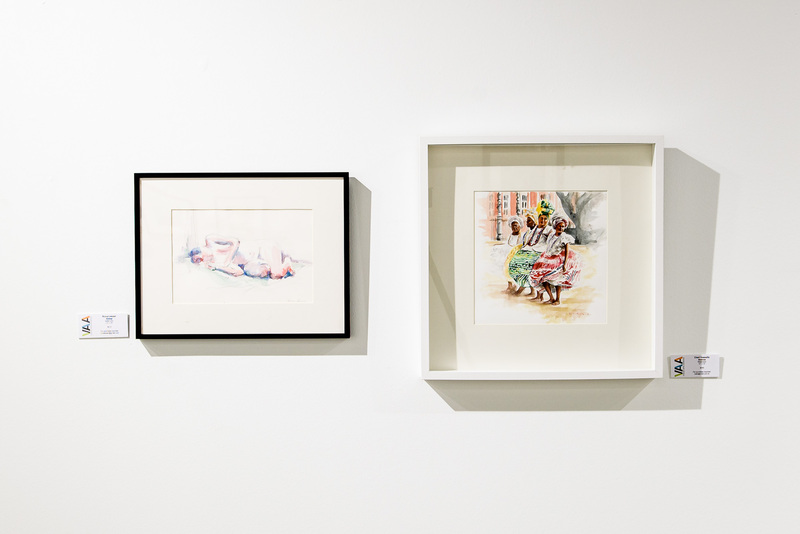 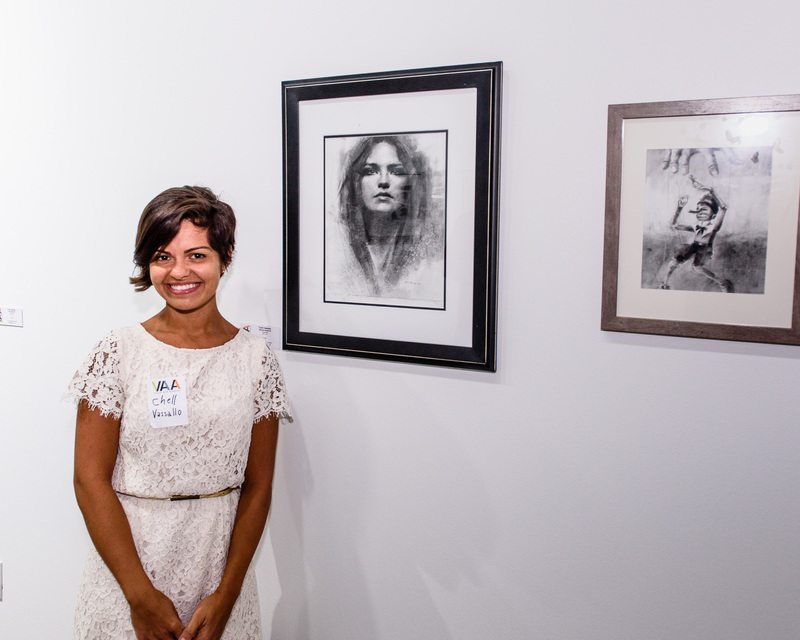 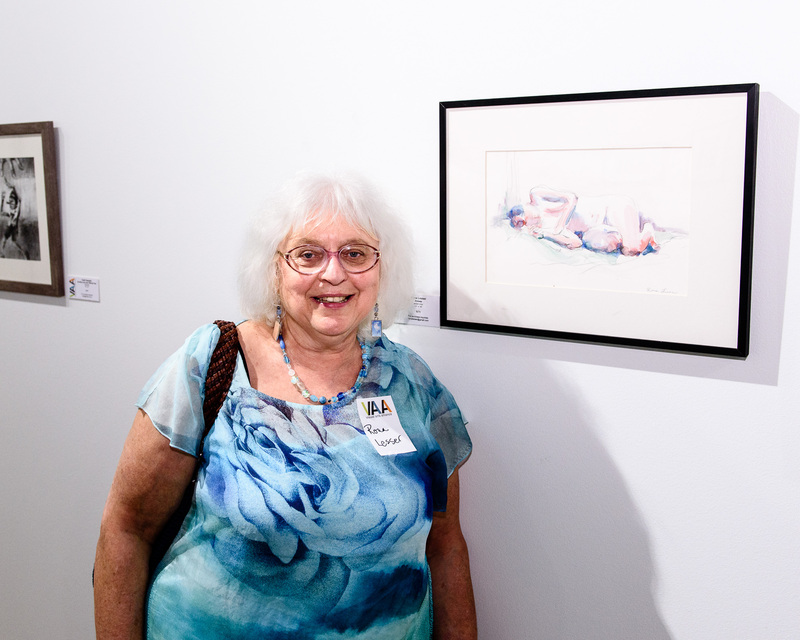 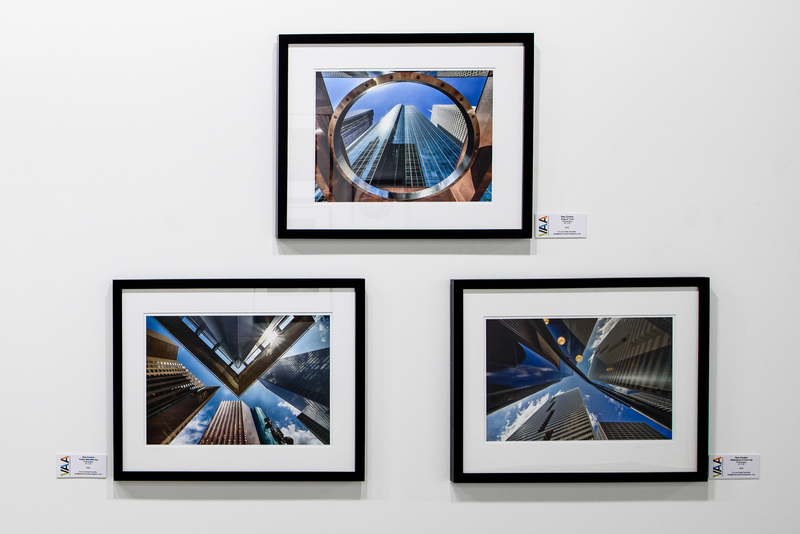 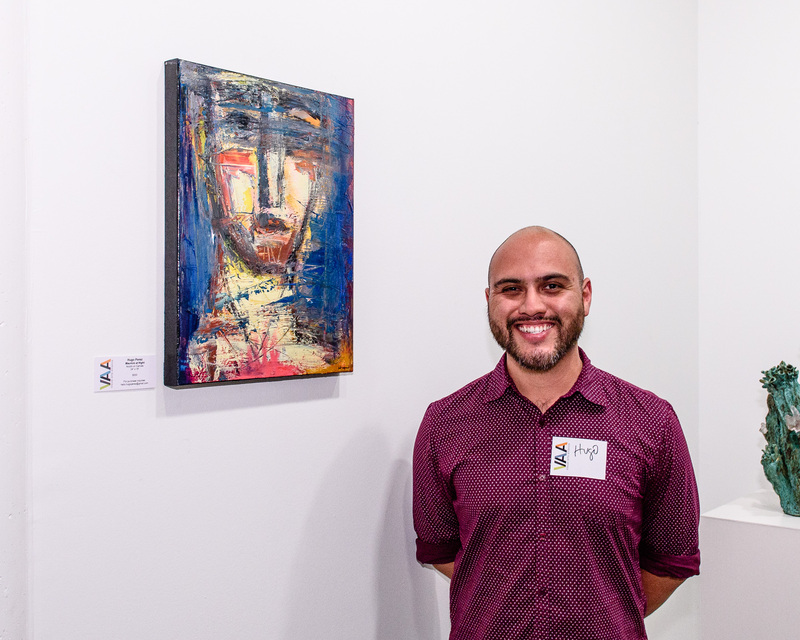 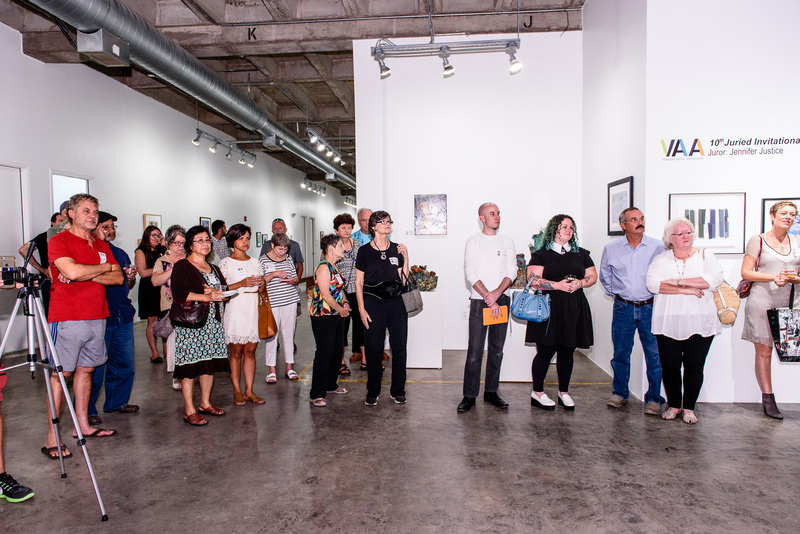 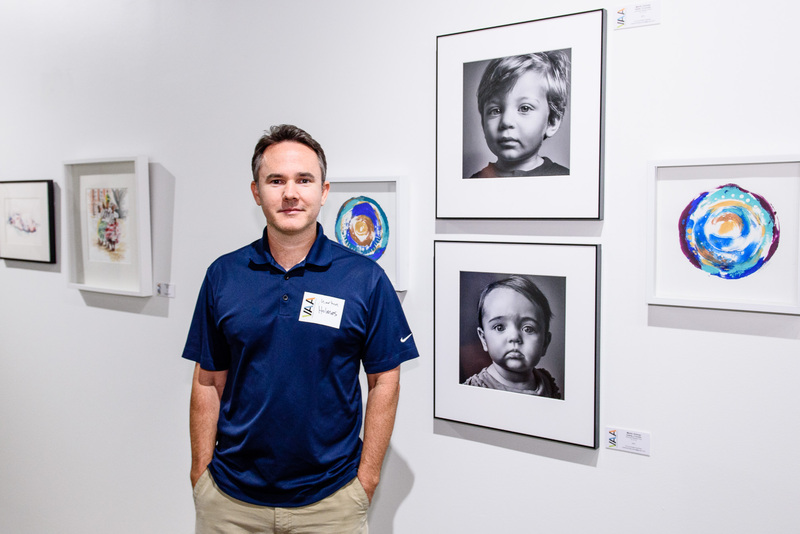 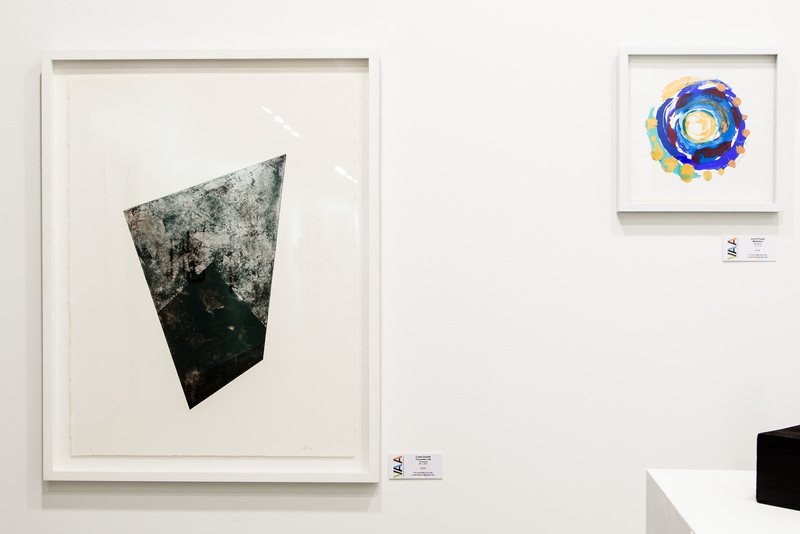 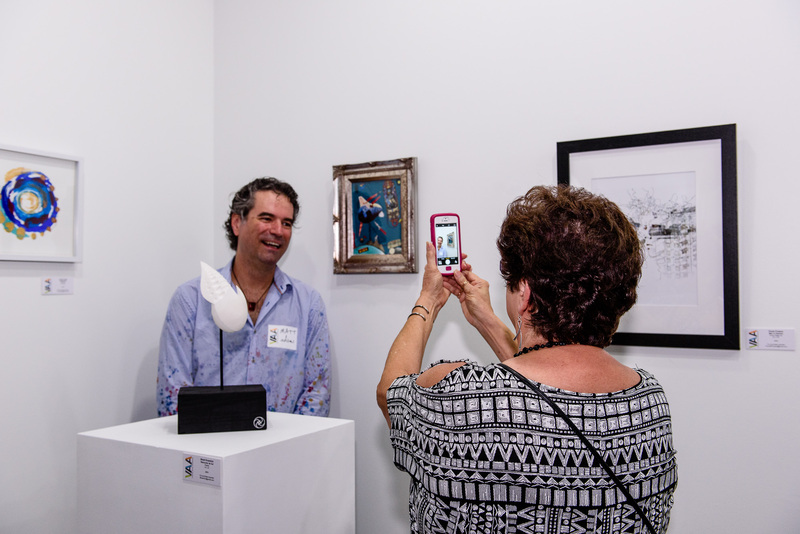 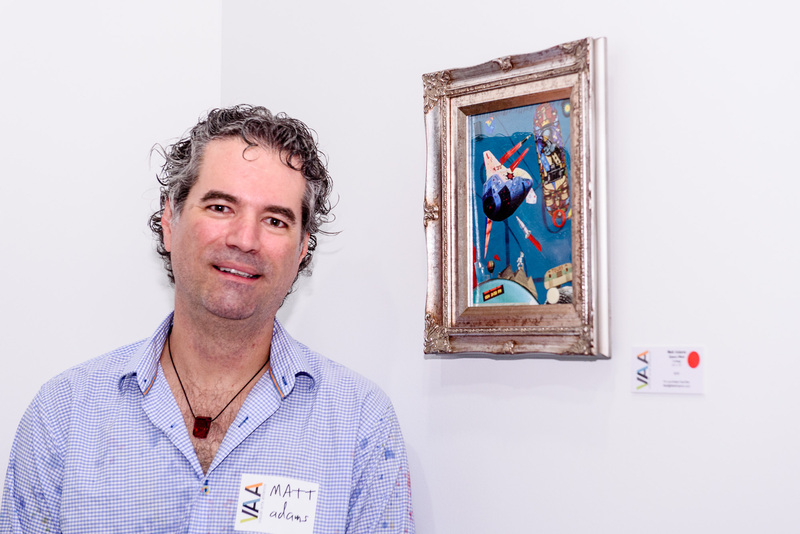 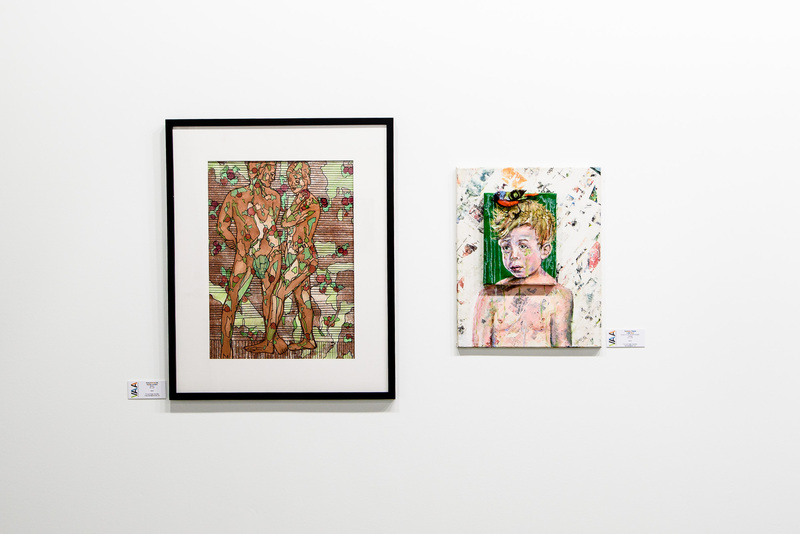 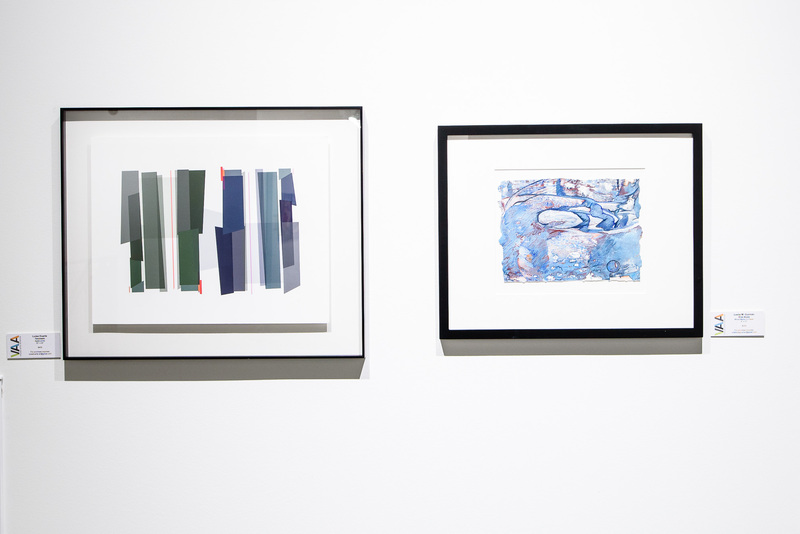 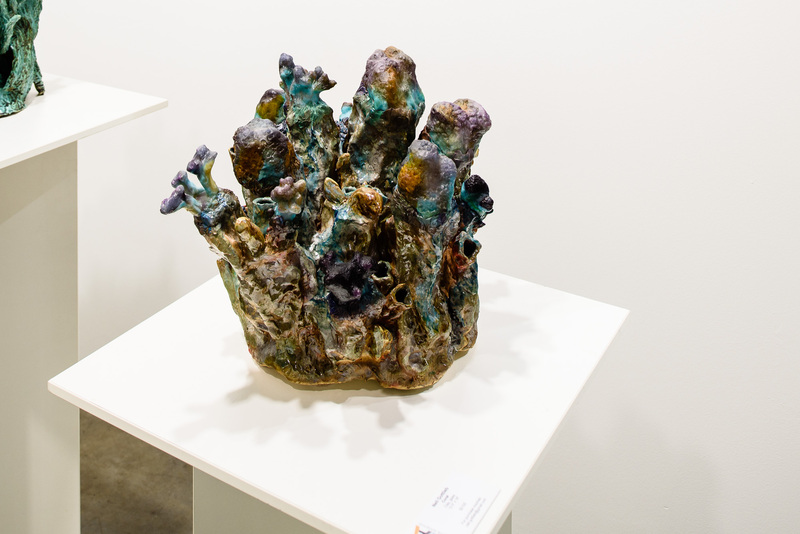 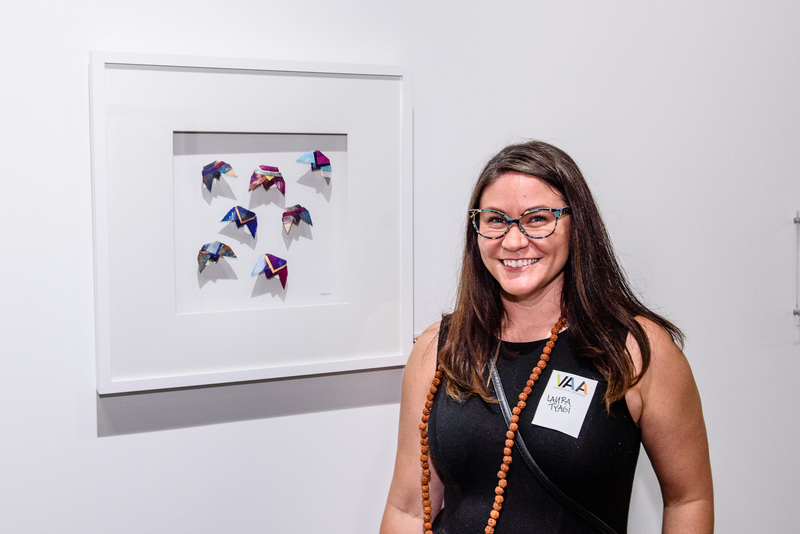 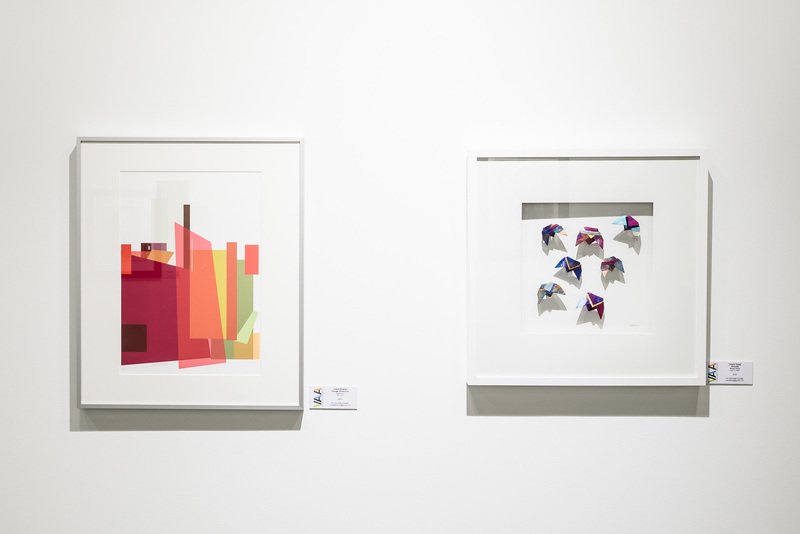 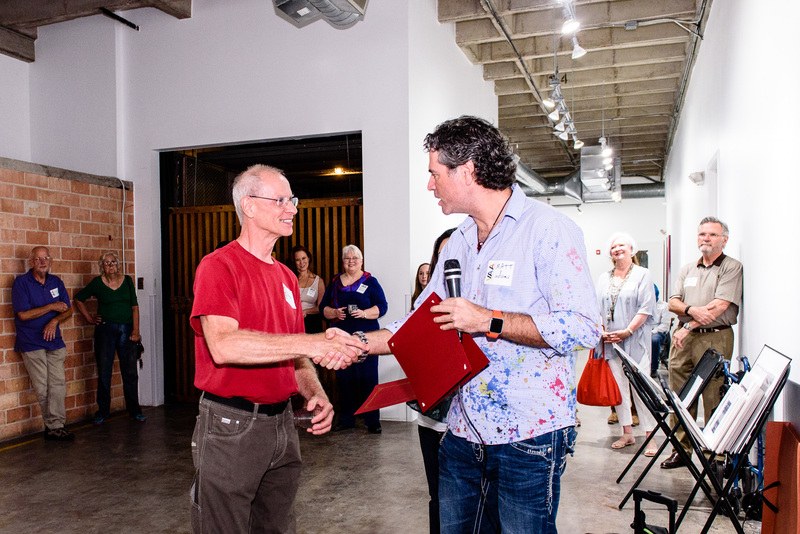 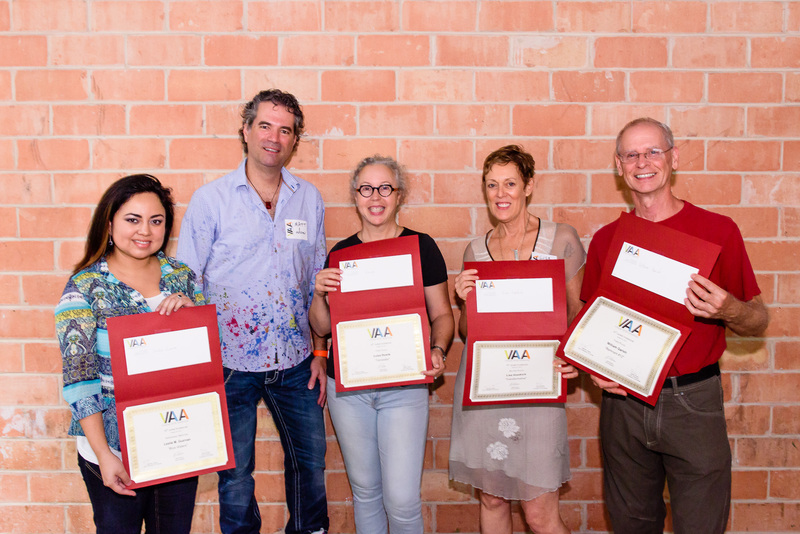 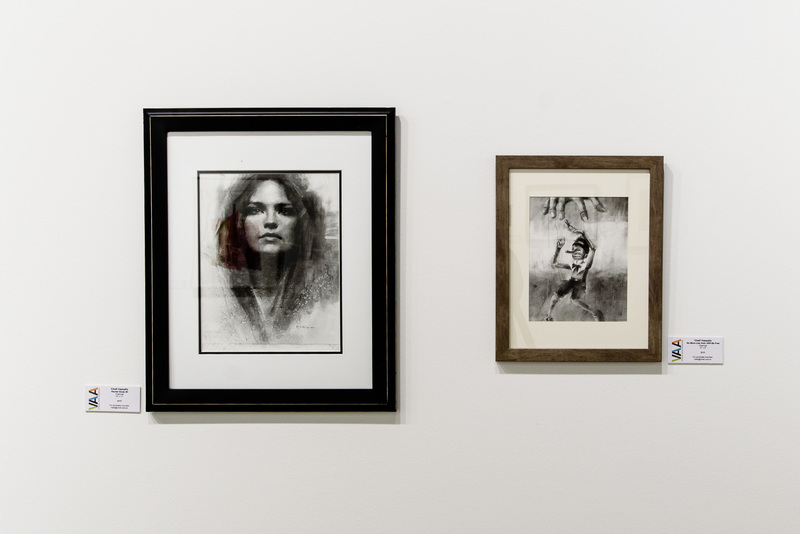 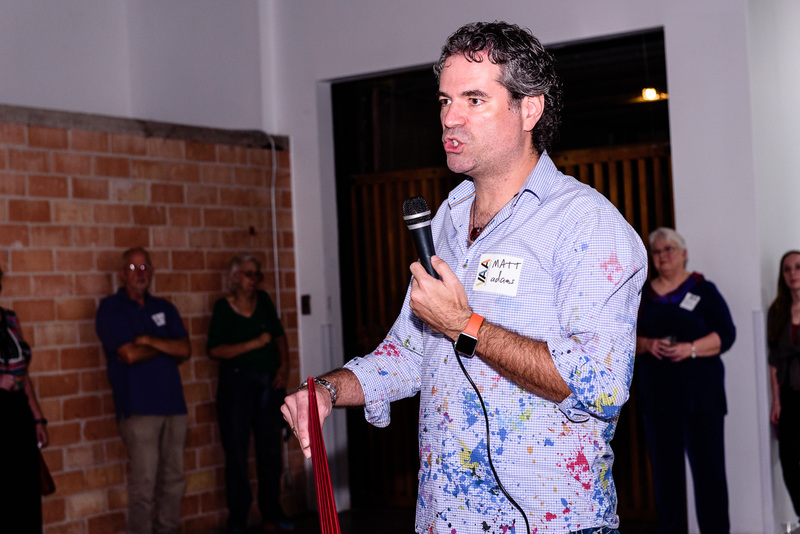 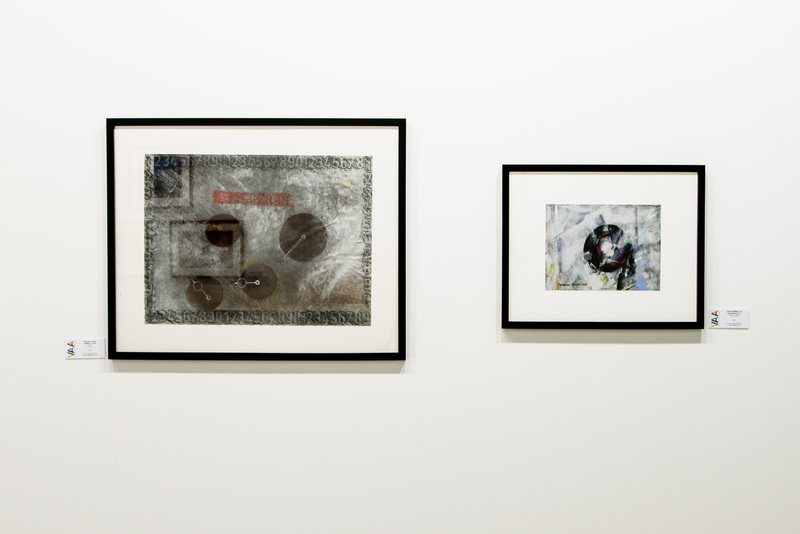 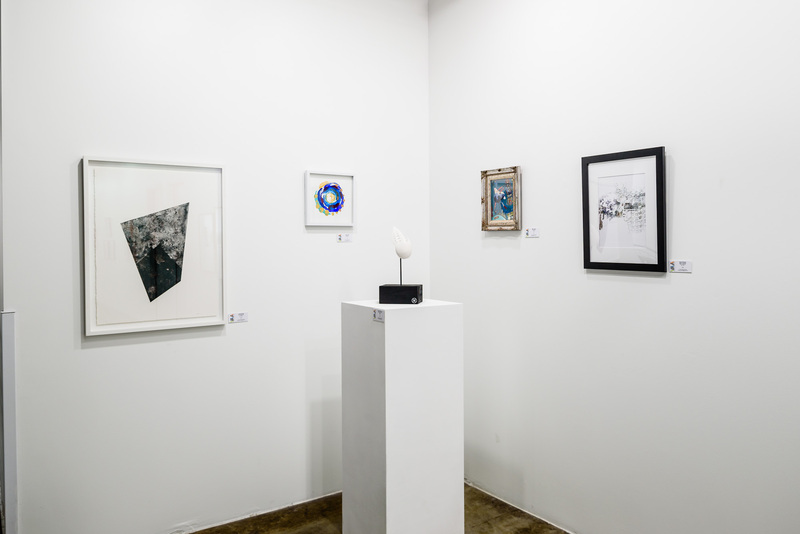 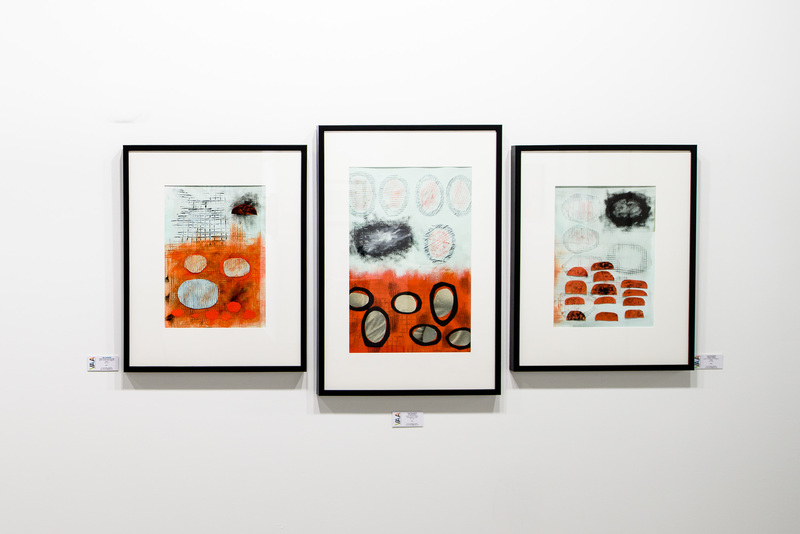 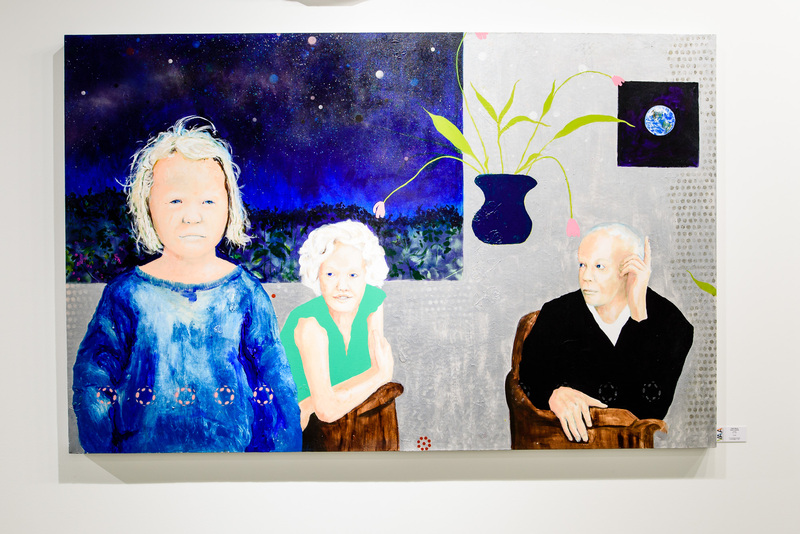 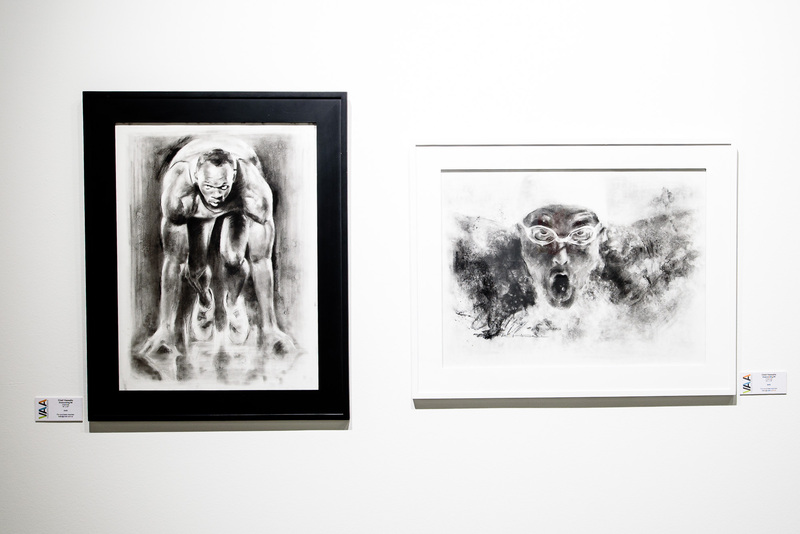 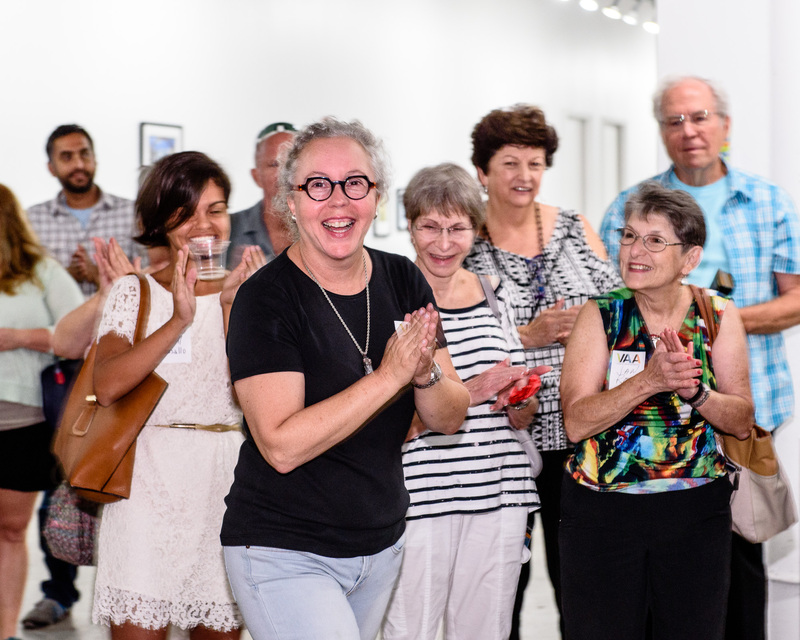 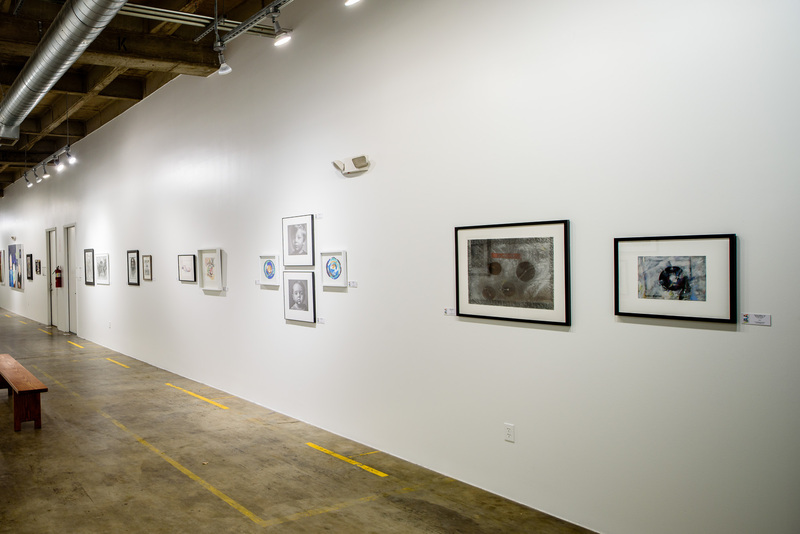 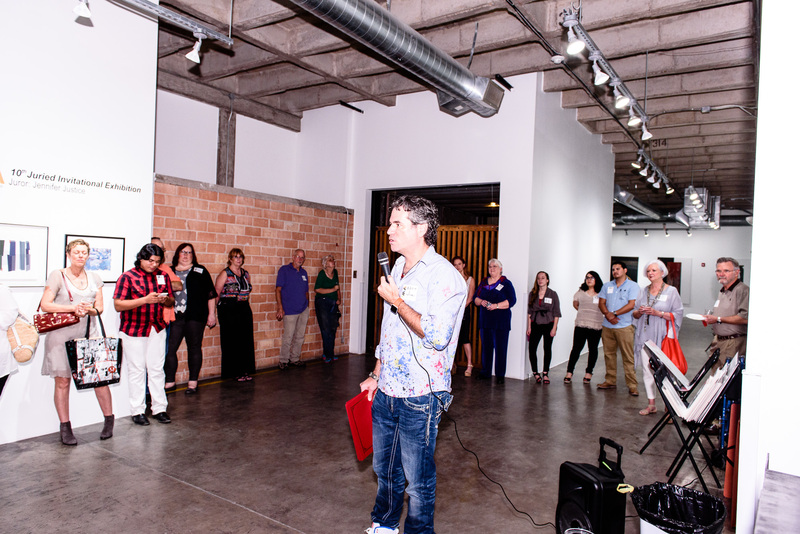 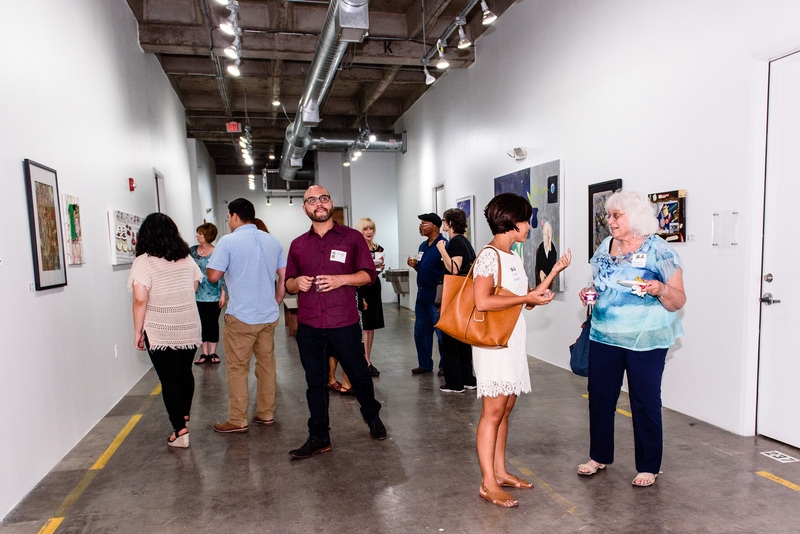 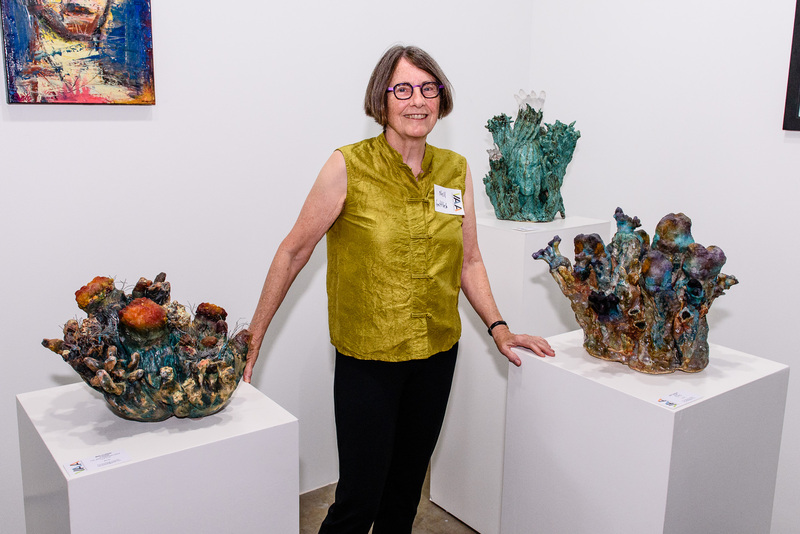 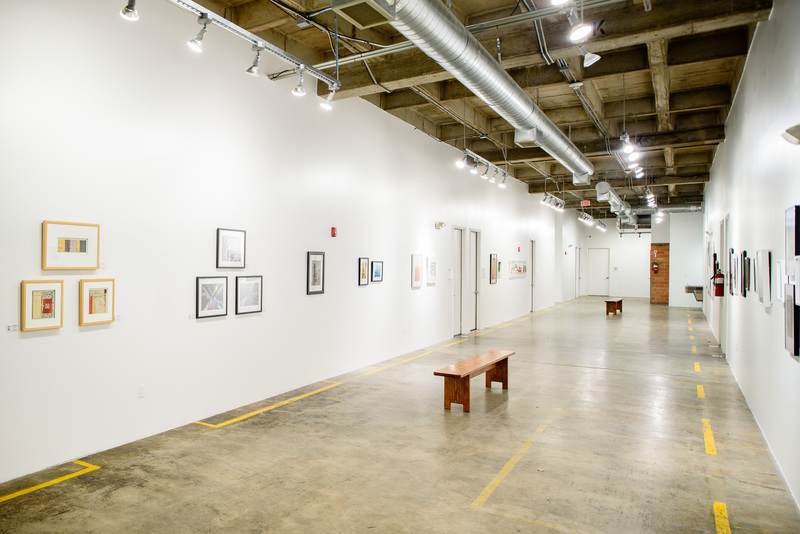 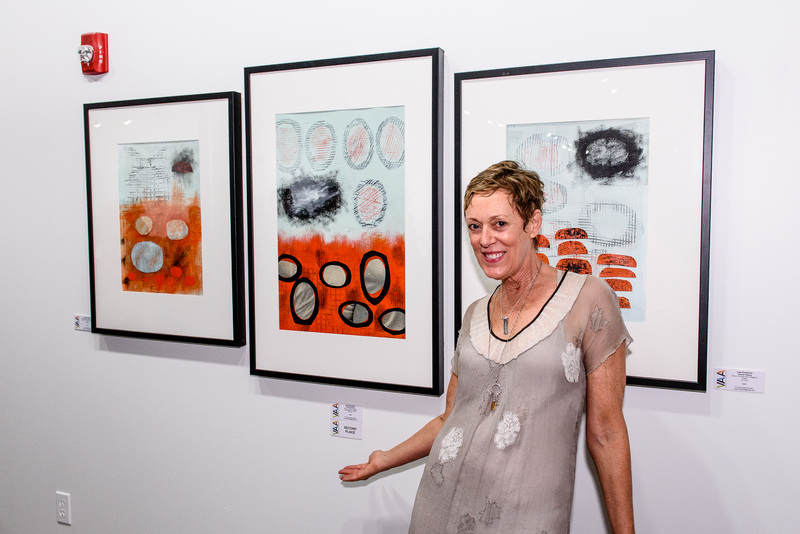 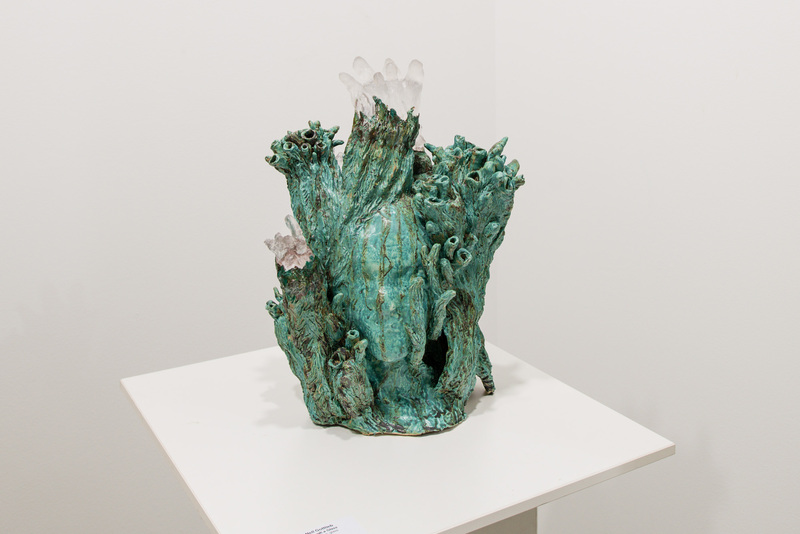 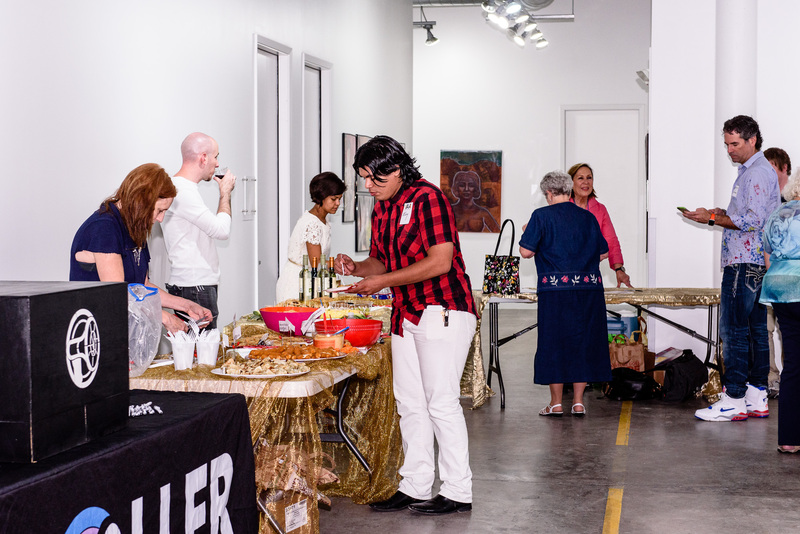 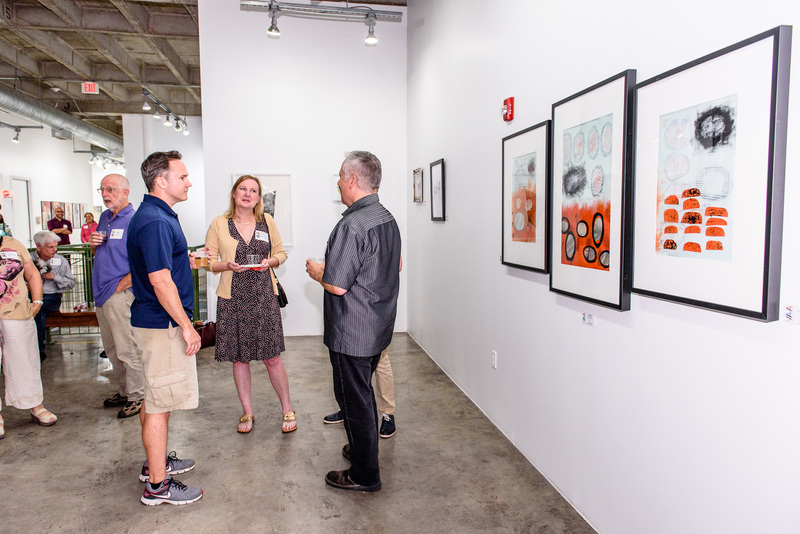 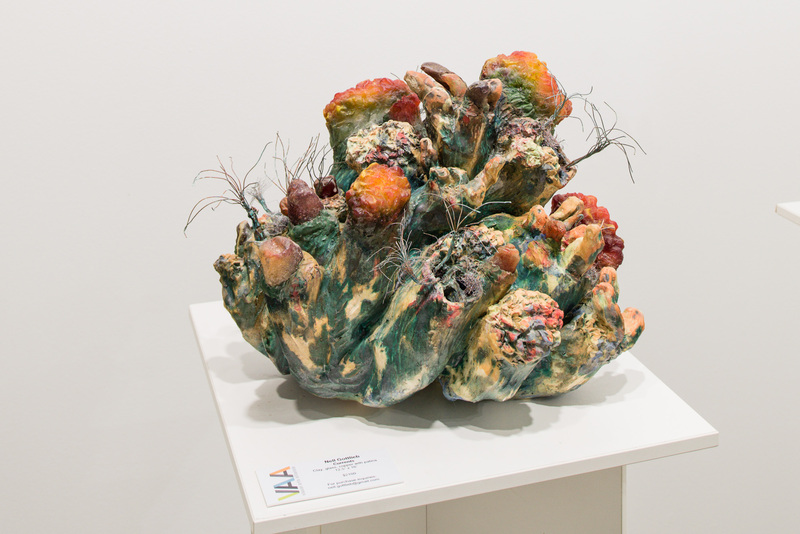 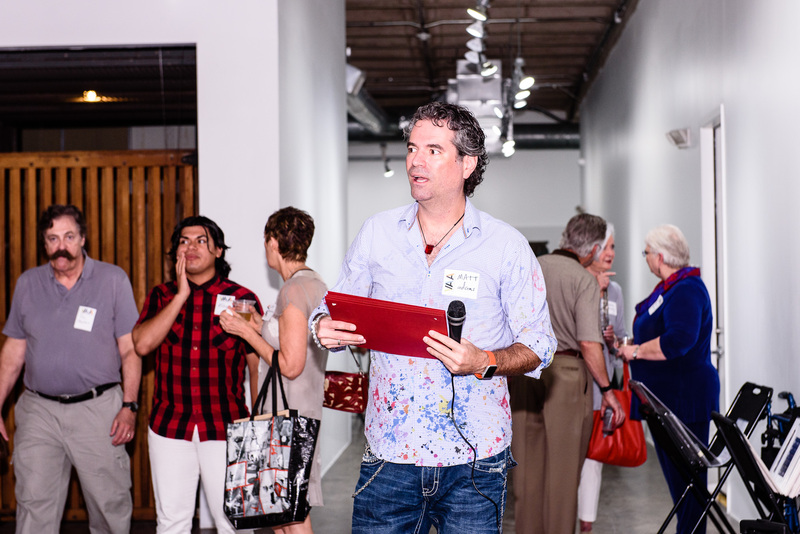 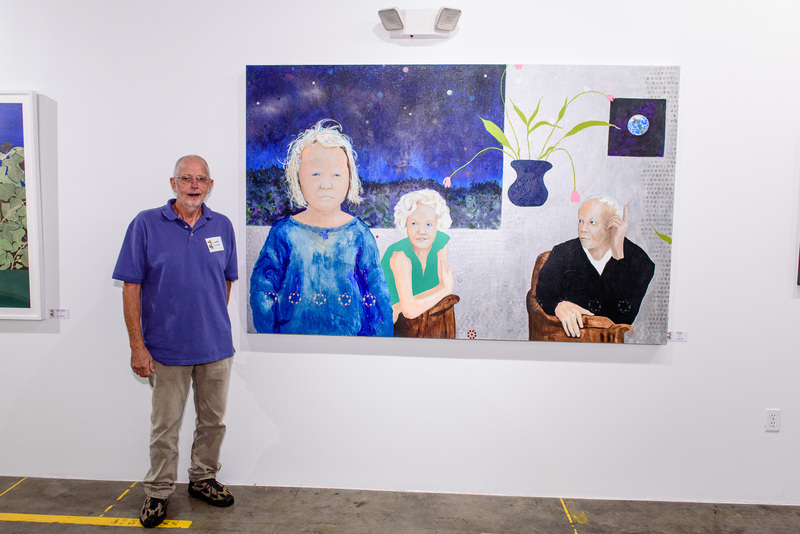 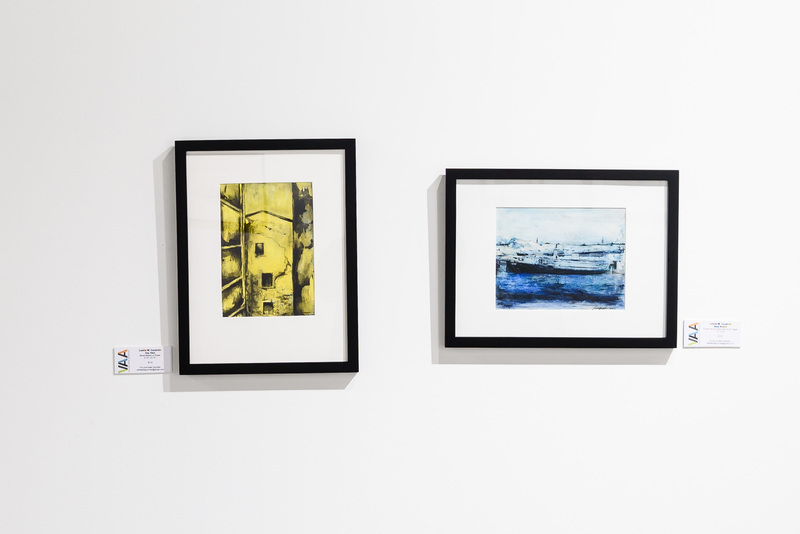 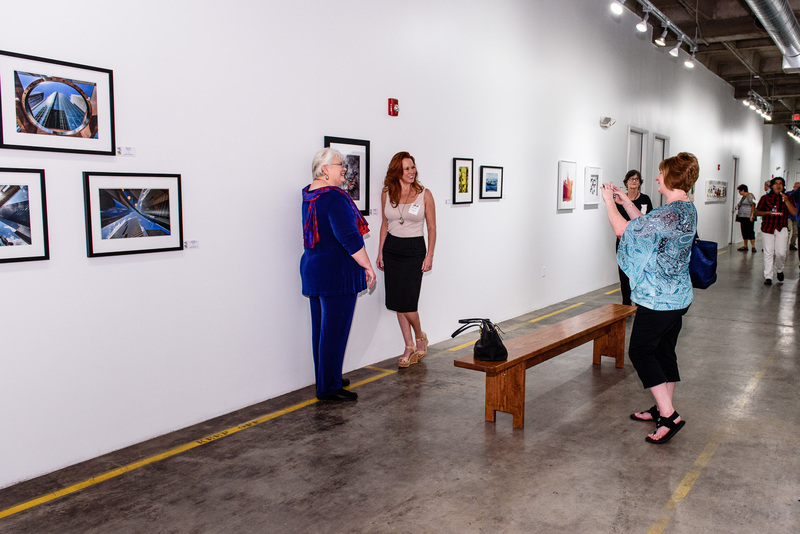 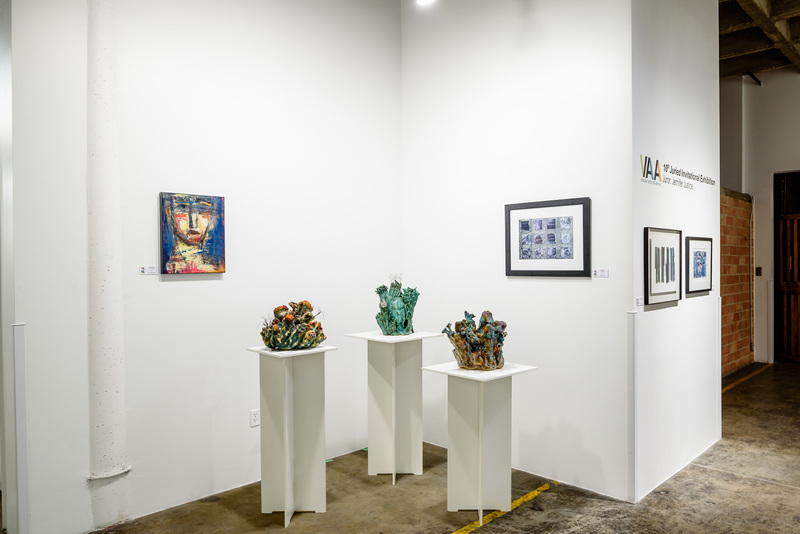 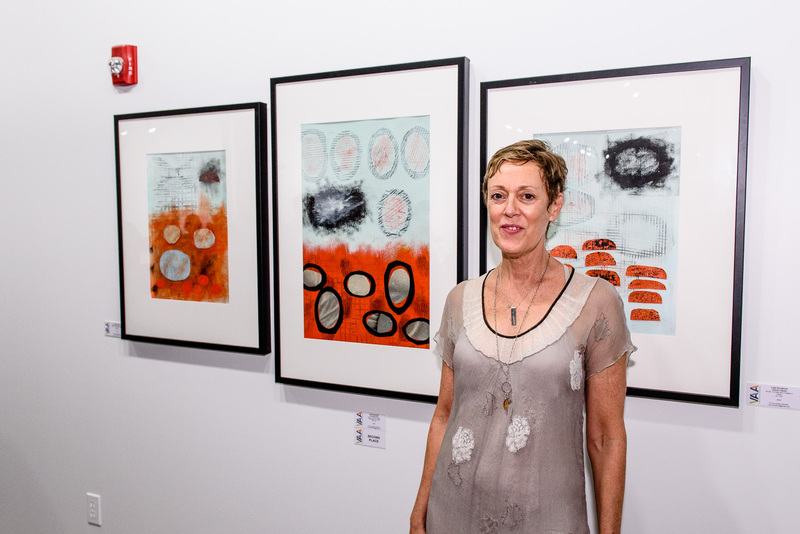 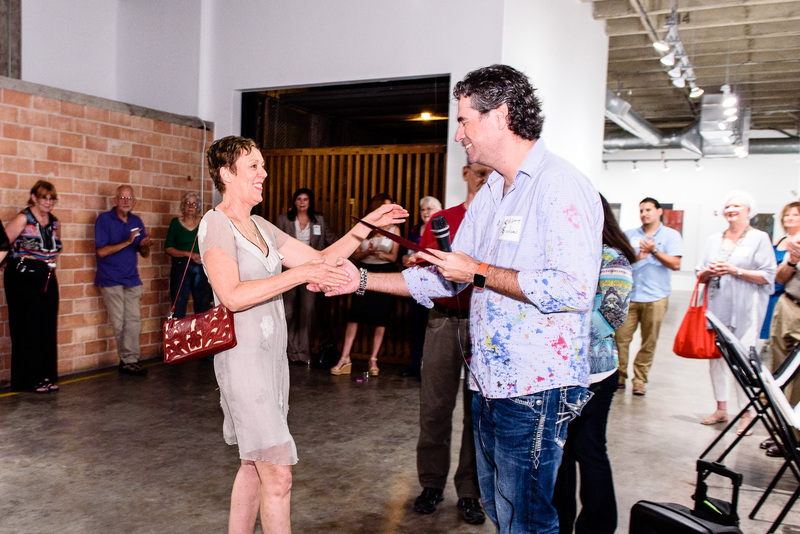 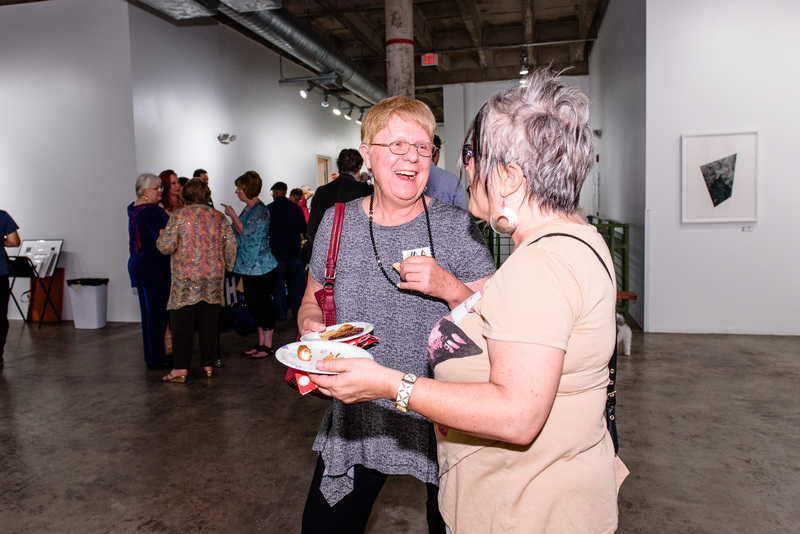 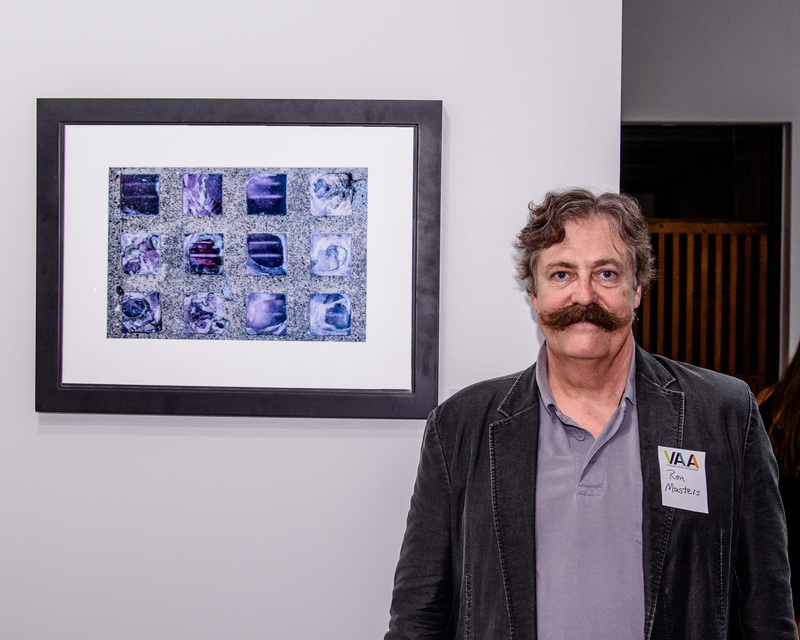 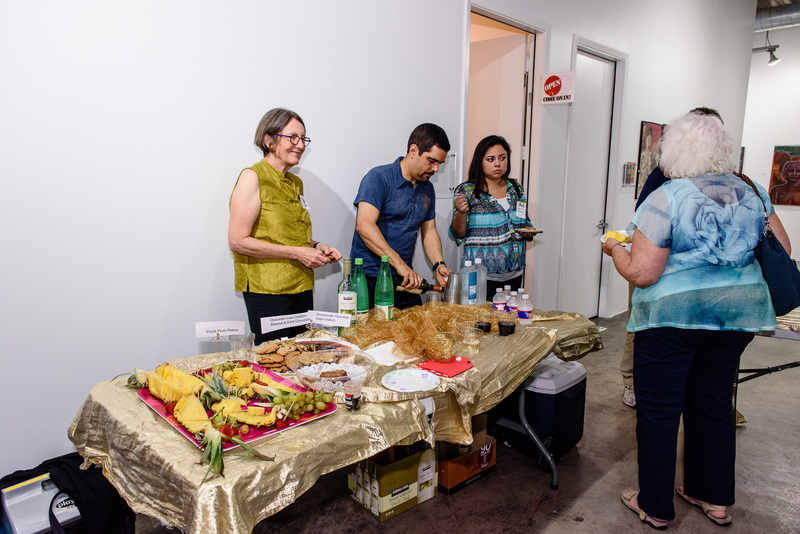 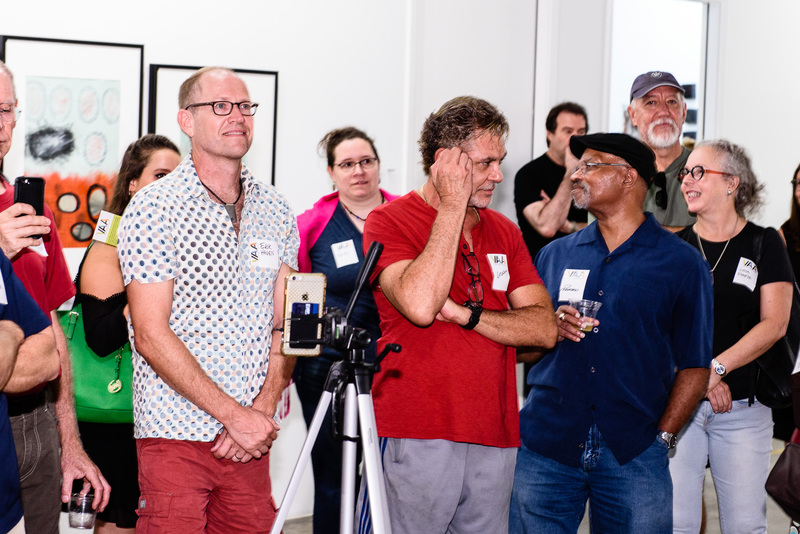 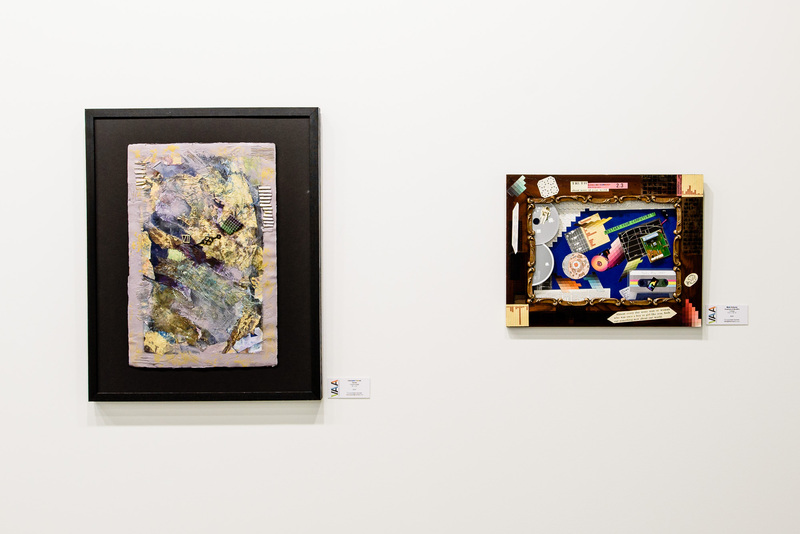 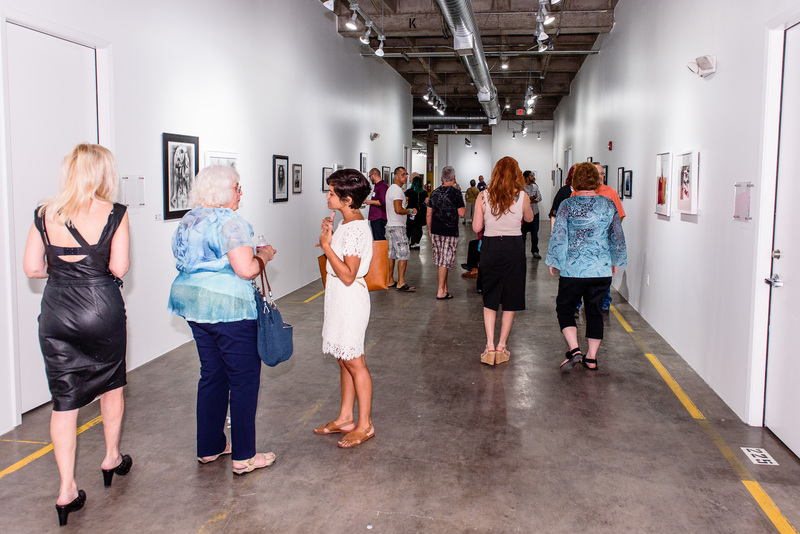 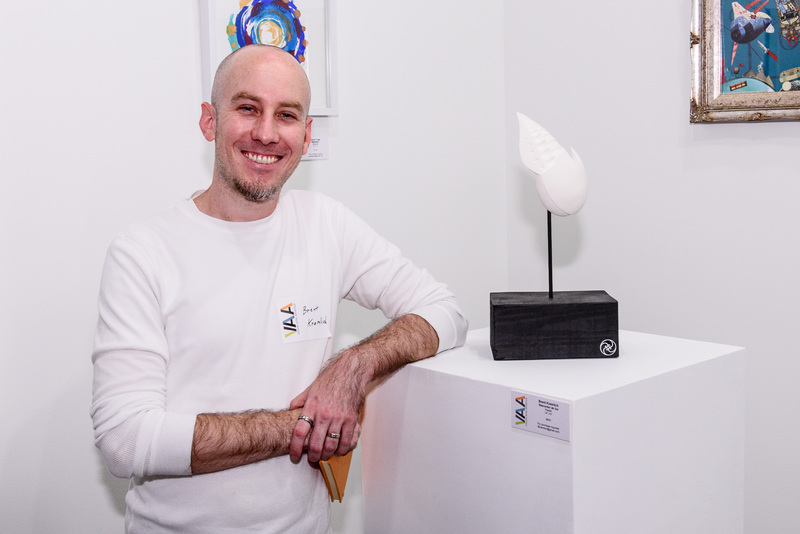 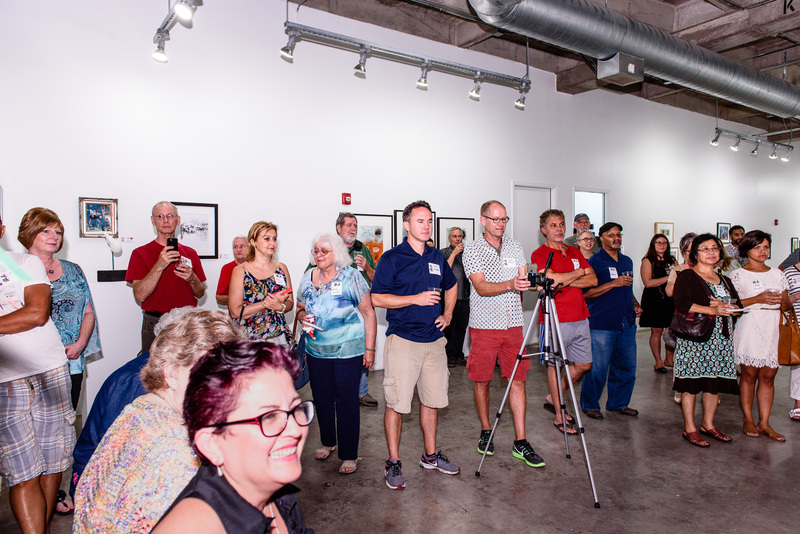 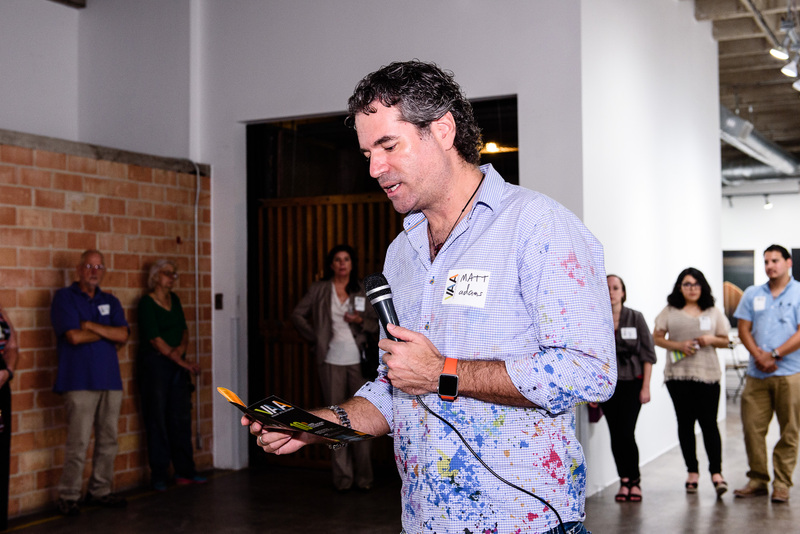 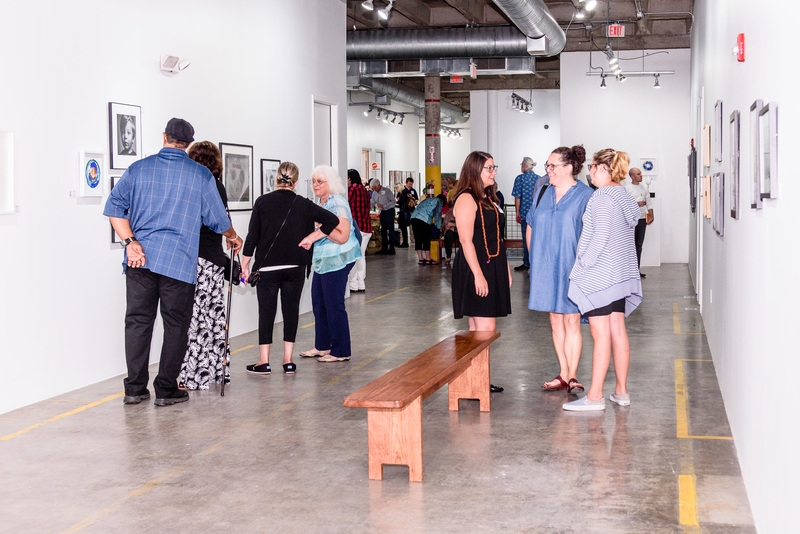 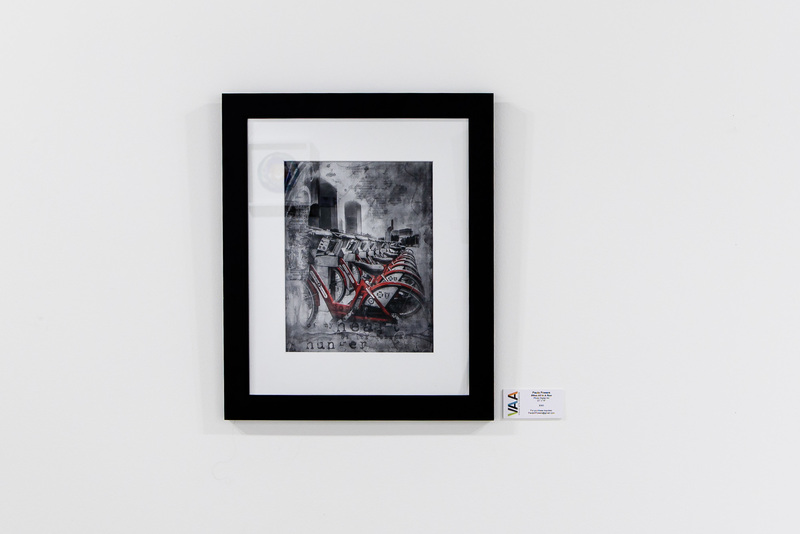 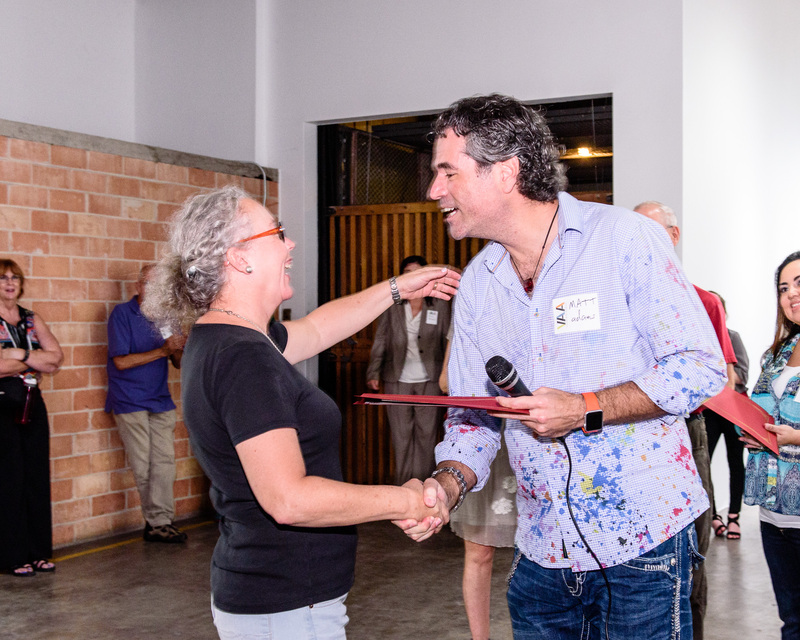 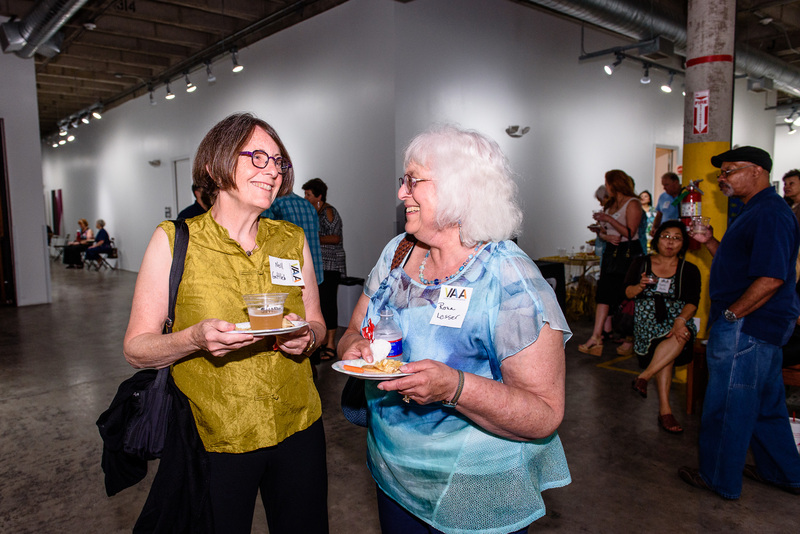 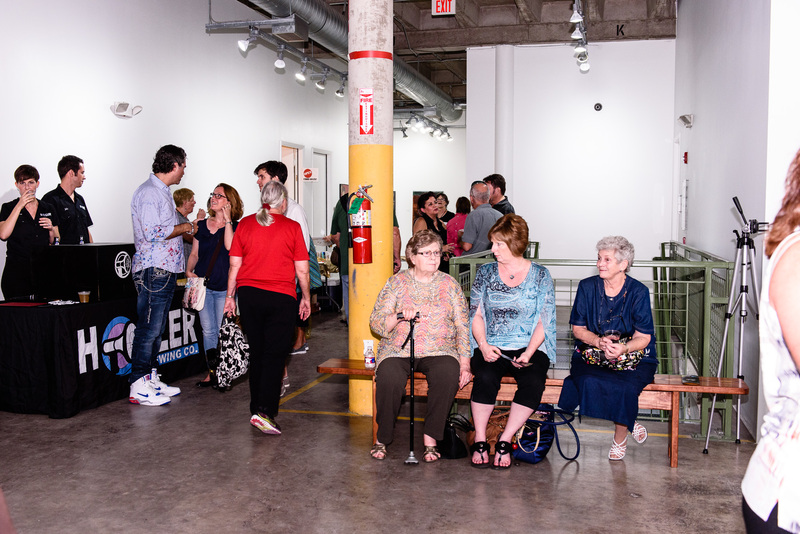 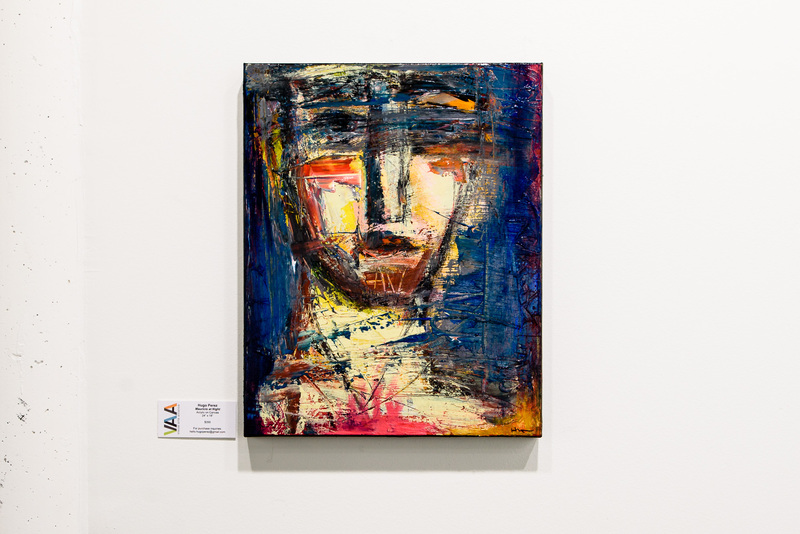 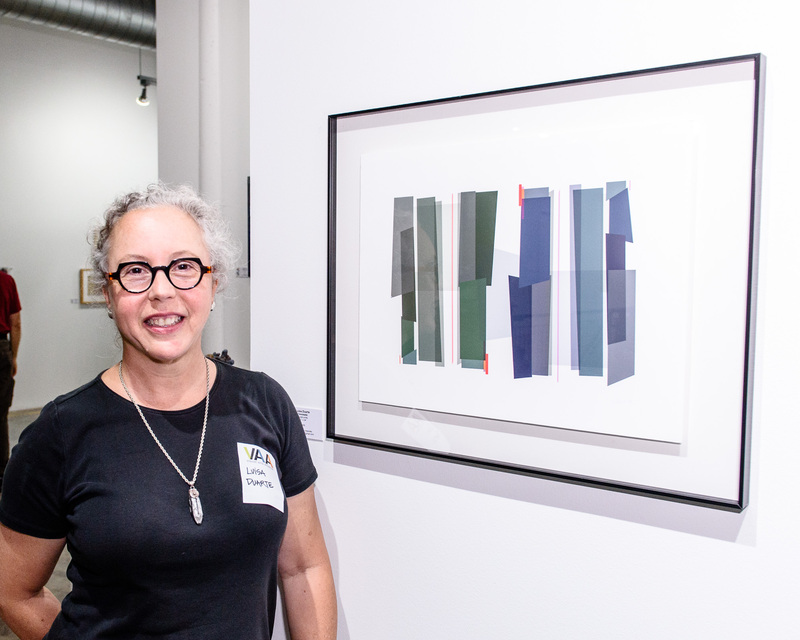 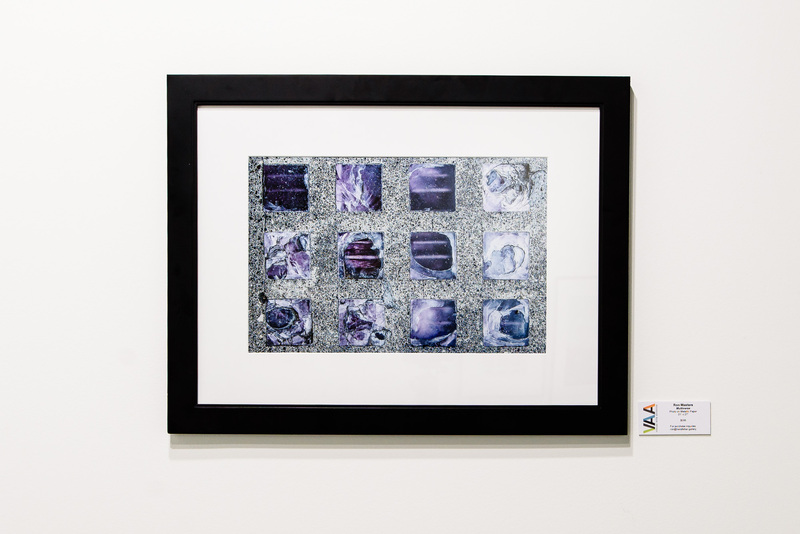 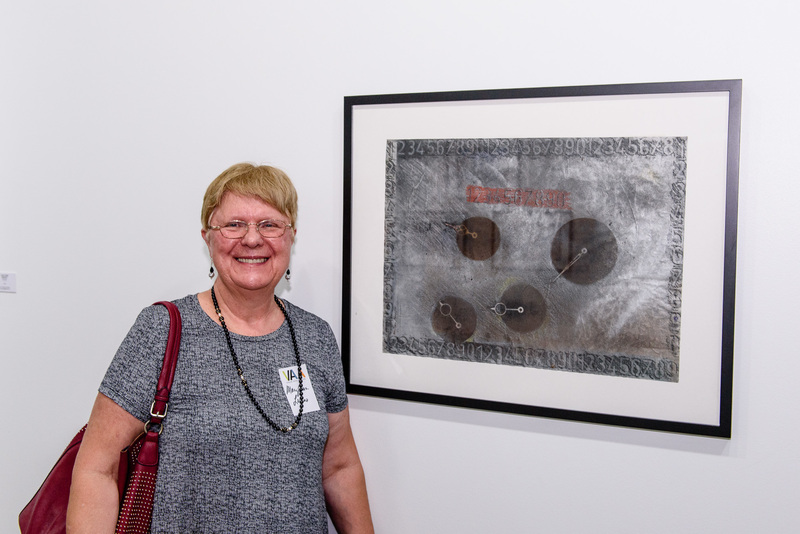 On August 24th, 2016 the Visual Arts Alliance held the opening reception and awards ceremony for the 10th Juried Invitational Exhibition at Spring Street Studios. 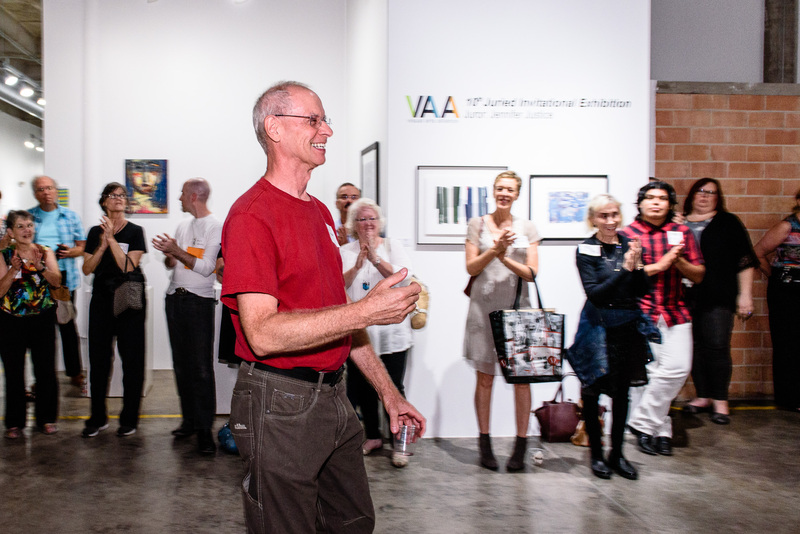 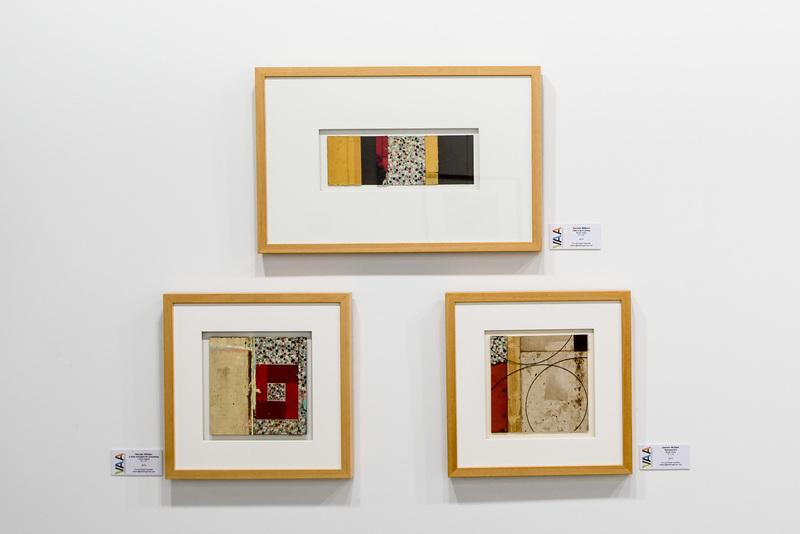 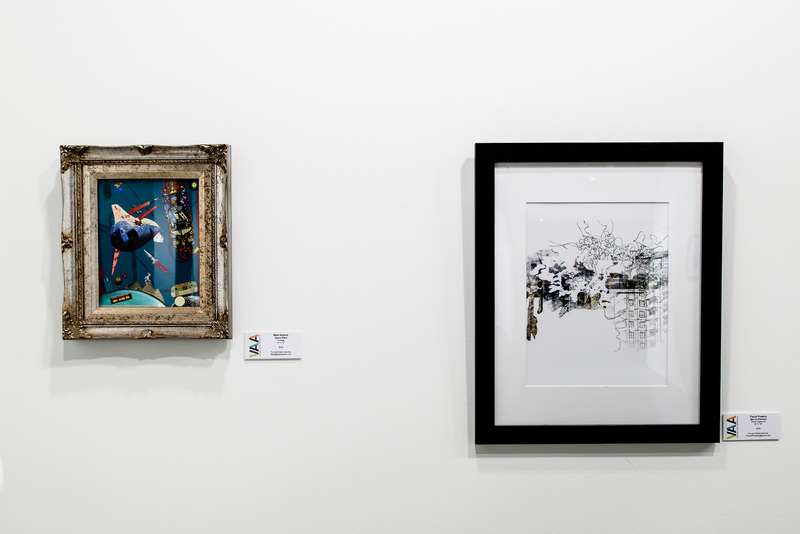 This exhibition was by-invitation to VAA members who were recognized volunteers in putting on the previous 33rd Open Exhibition. 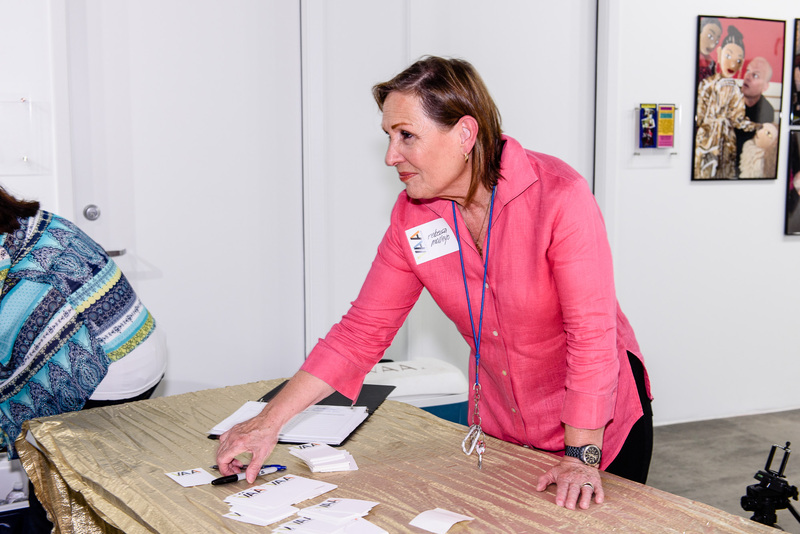 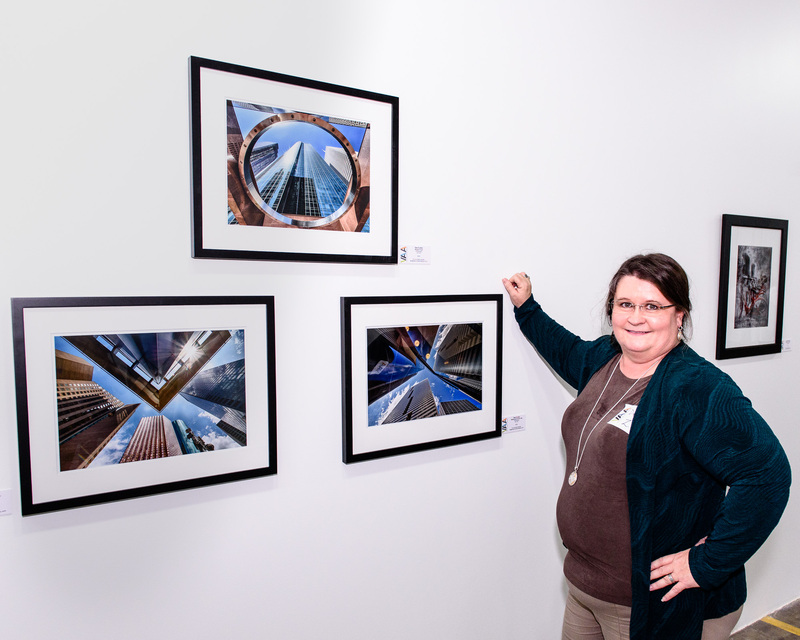 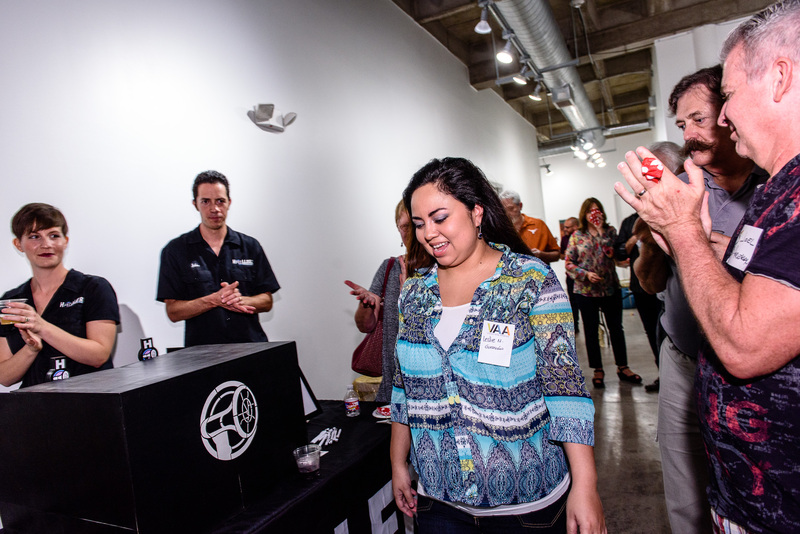 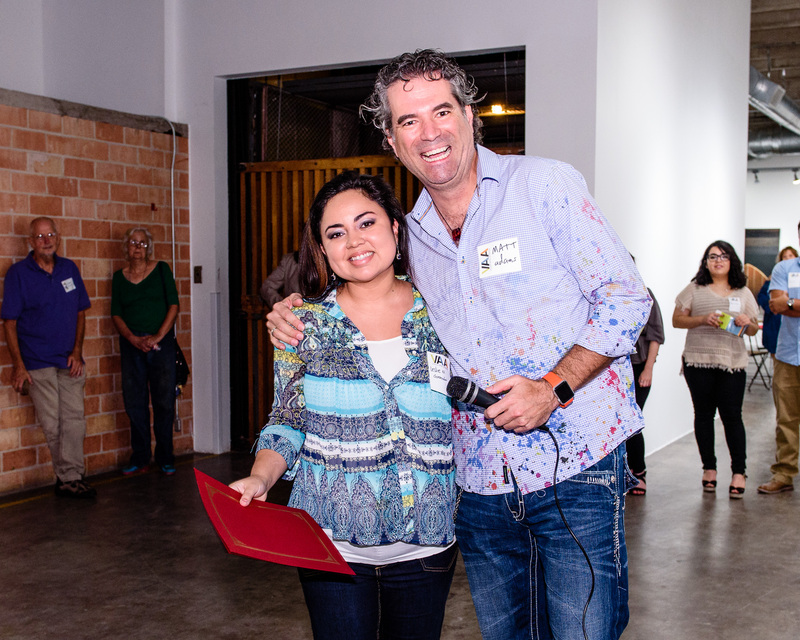 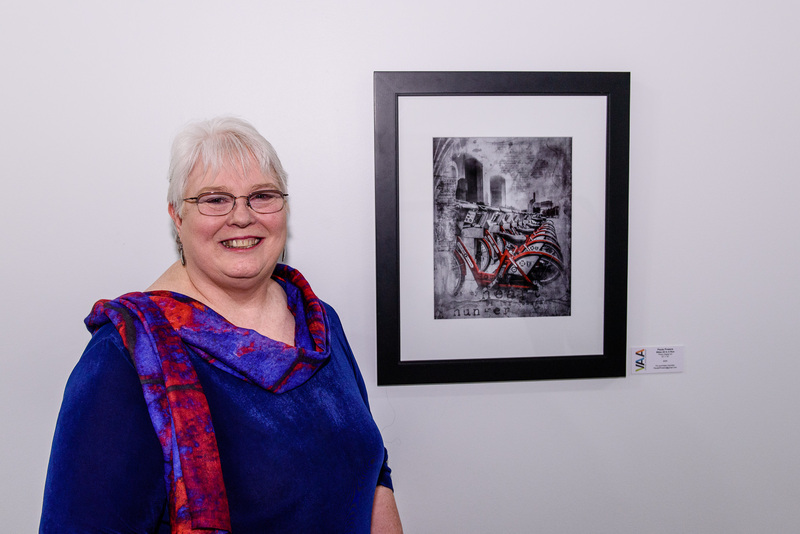 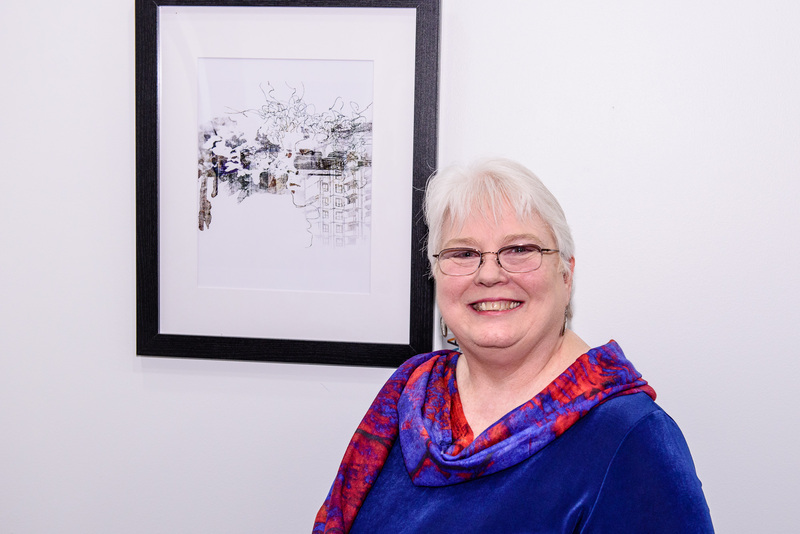 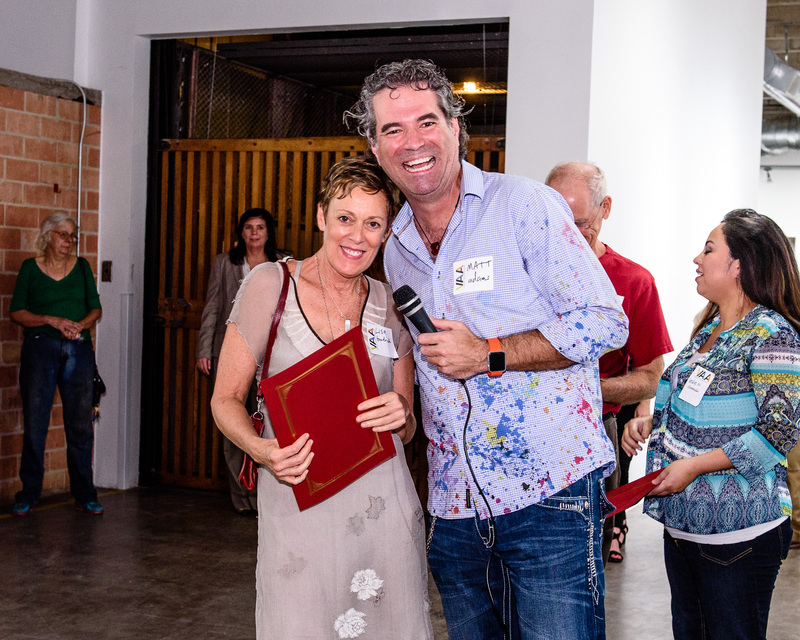 Our juror was Jennifer Justice, Executive Director of the Galveston Arts Center. 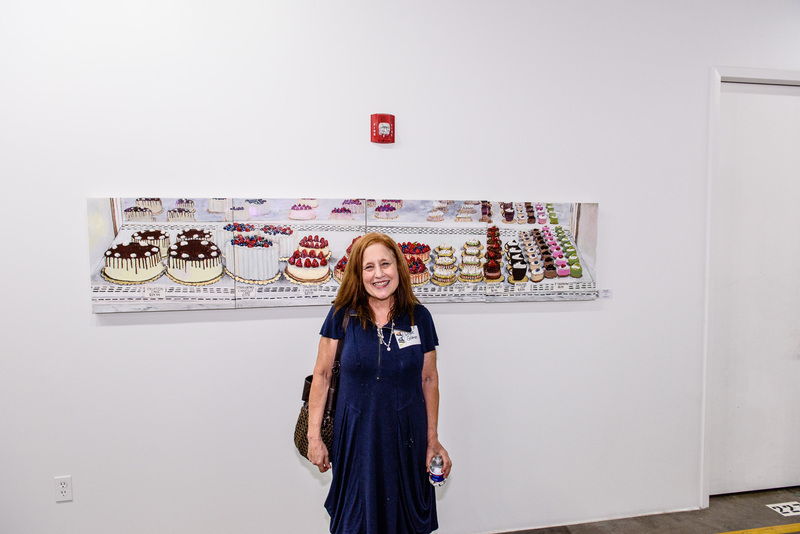 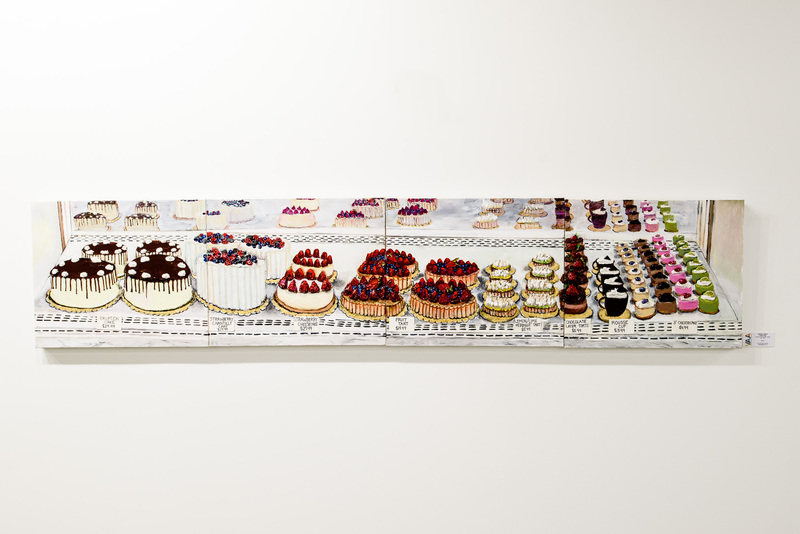 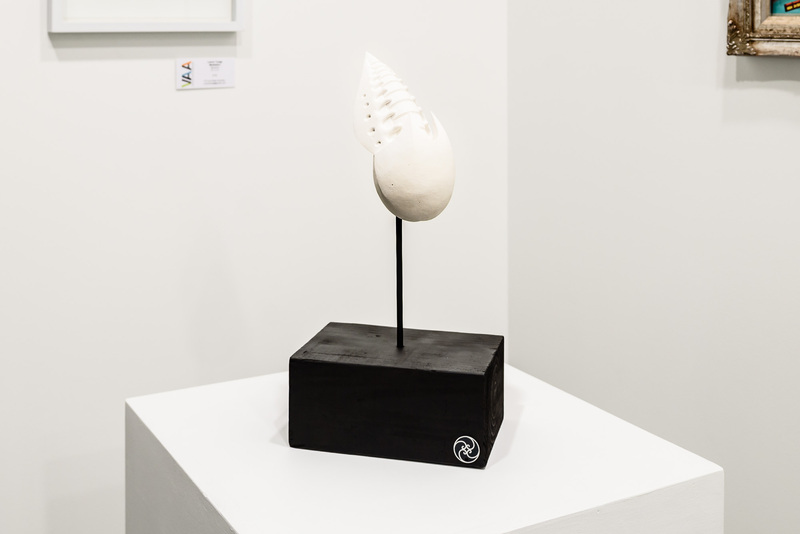 She selected 45 artworks from 171 pieces entered. 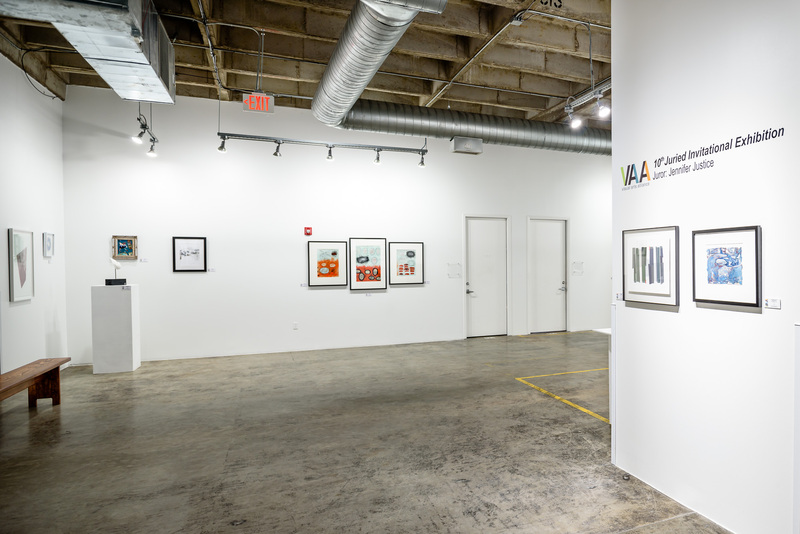 The exhibition is on display through September 10, 2016. 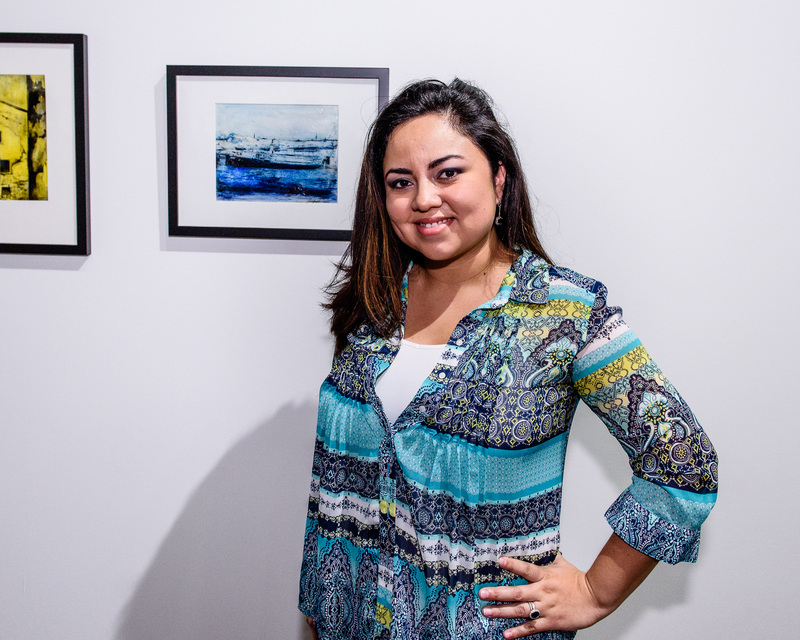 Luisa Duarte come on down, you’ve won 1st place!